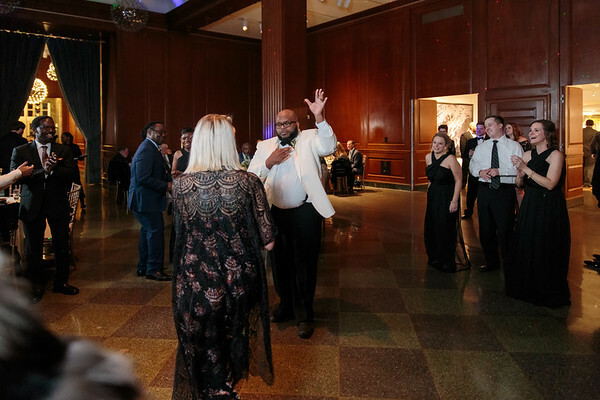 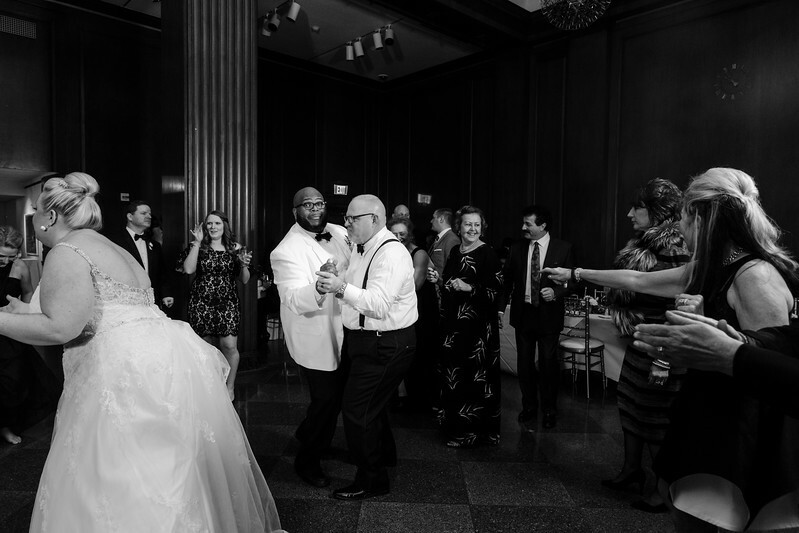 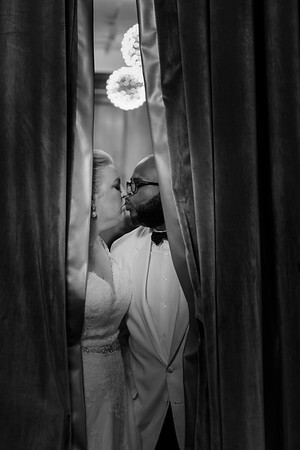 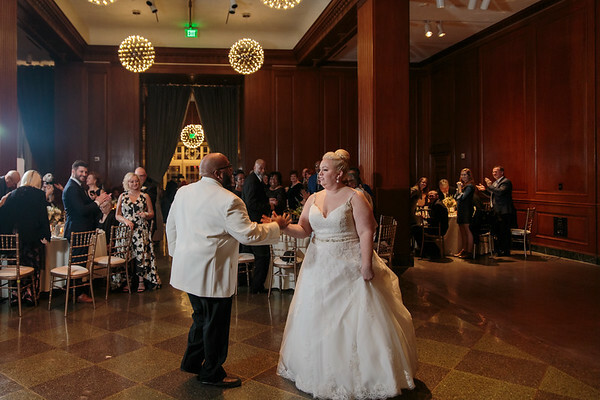 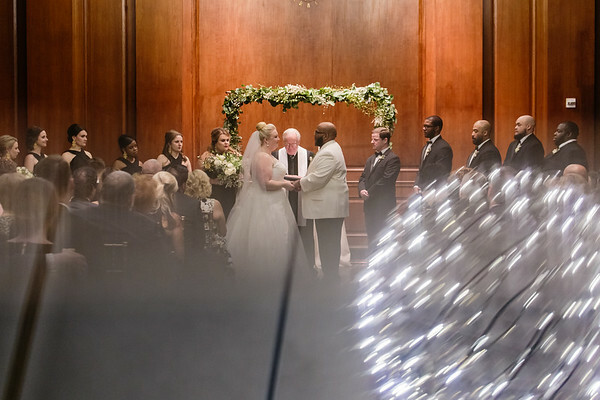 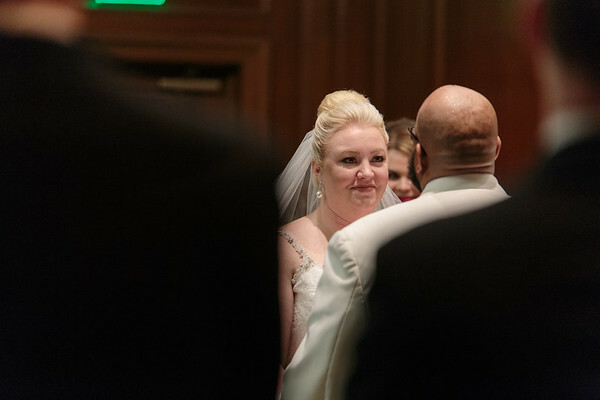 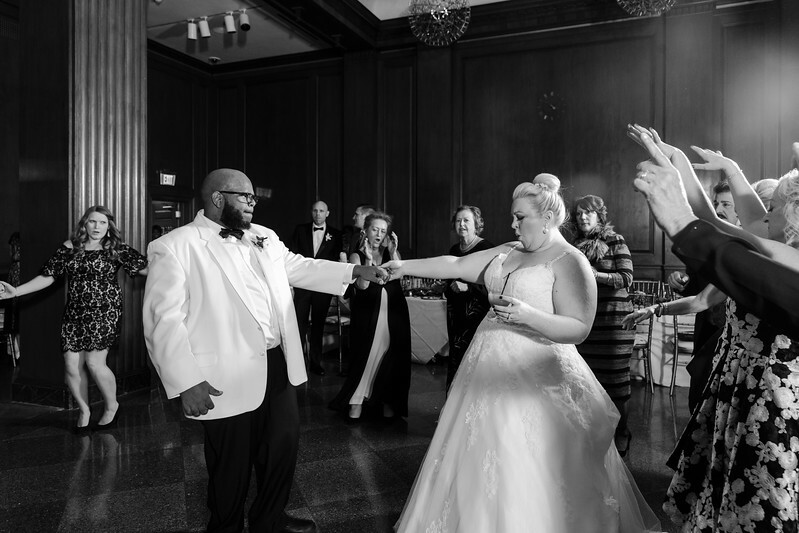 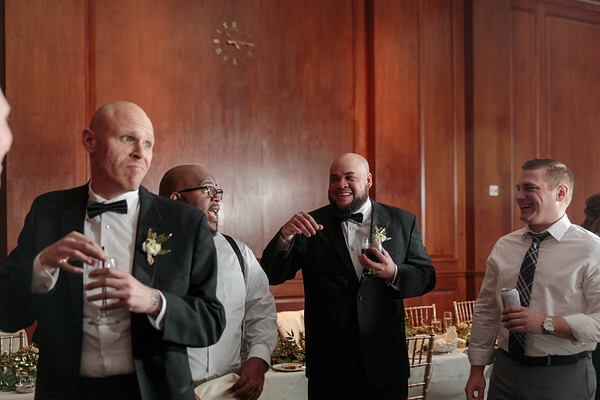 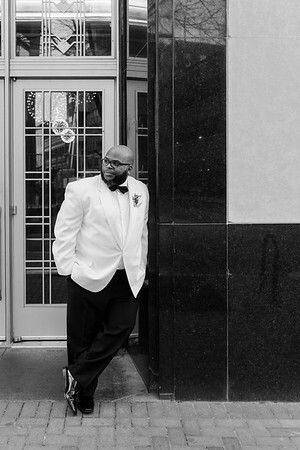 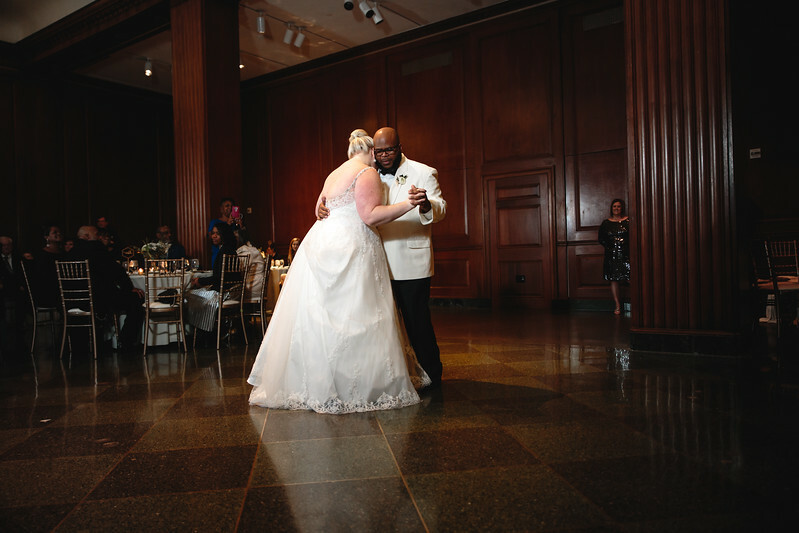 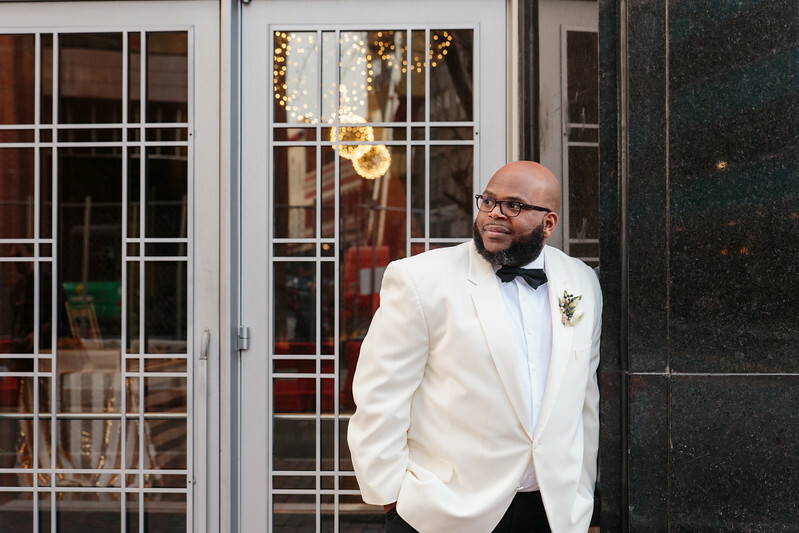 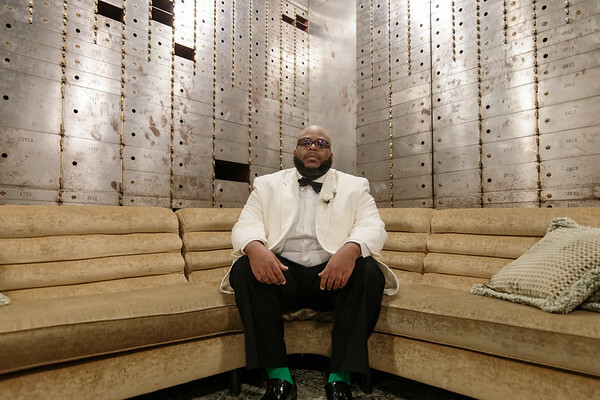 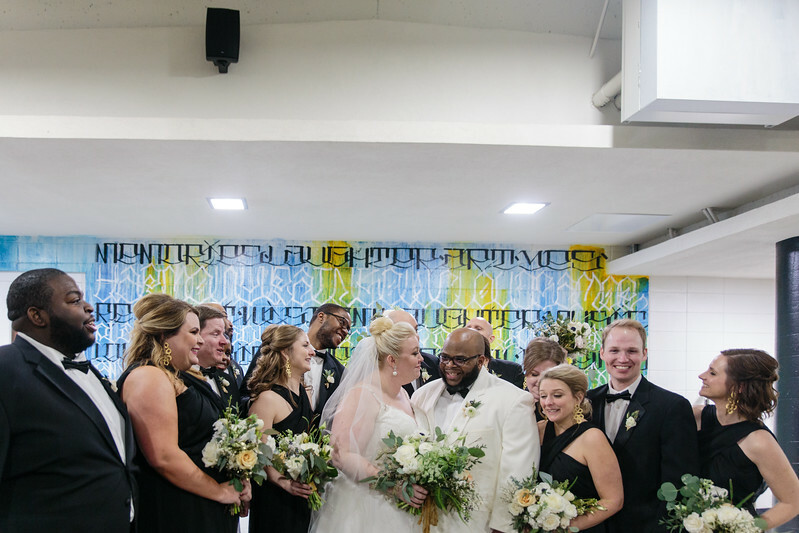 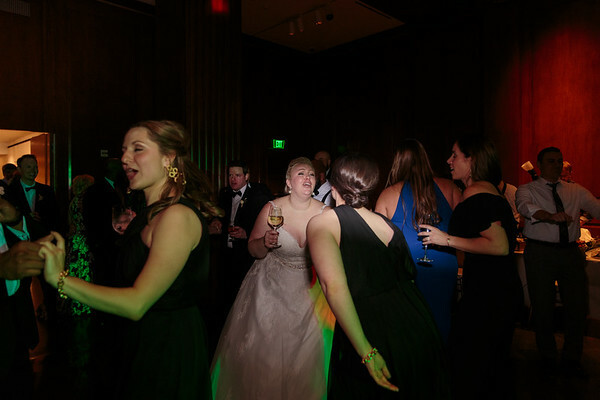 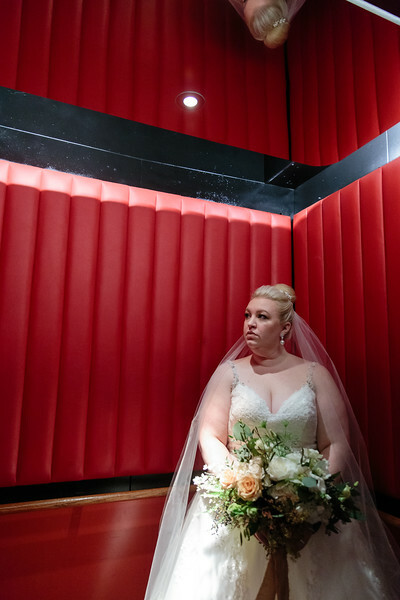 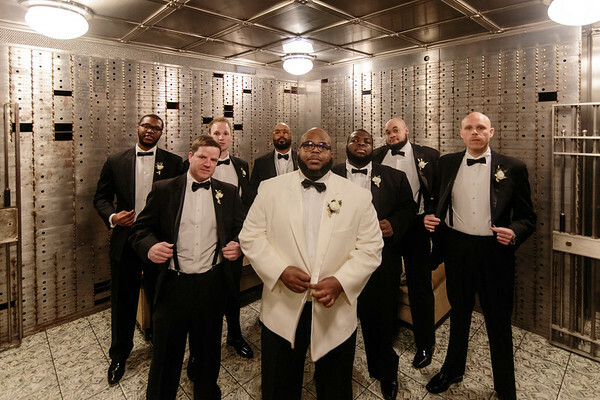 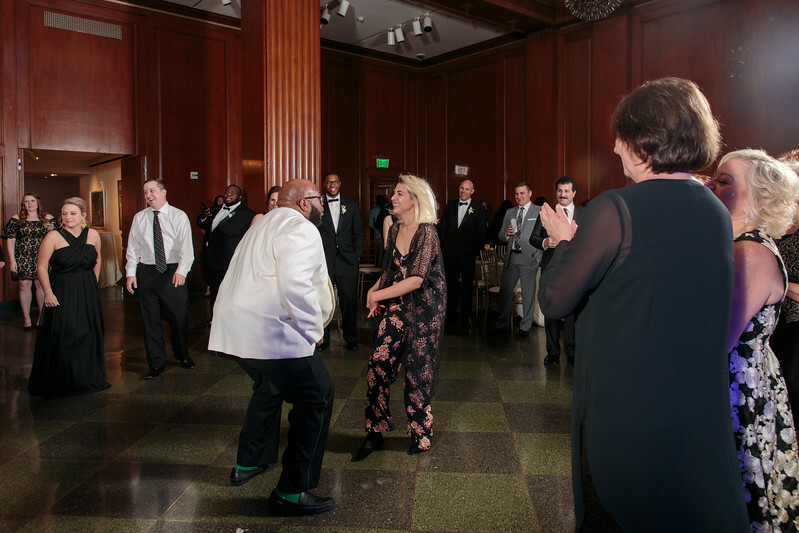 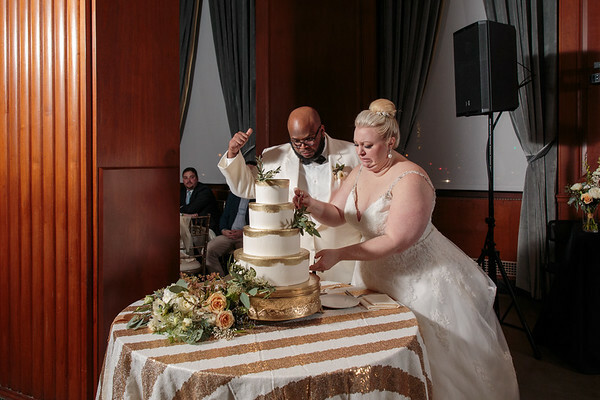 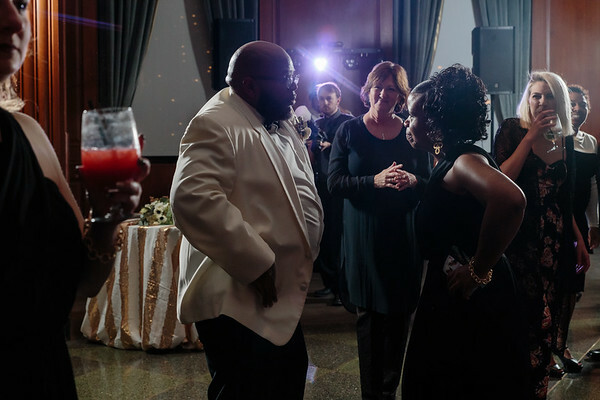 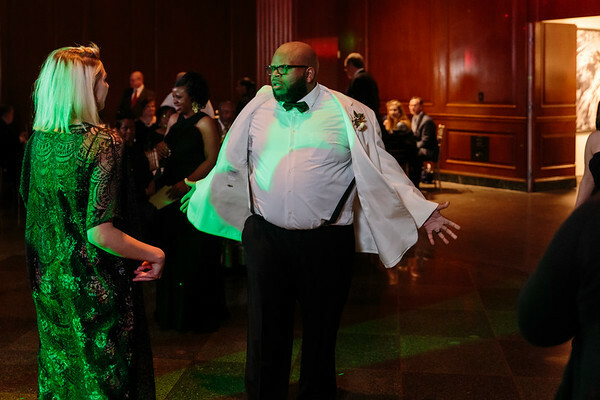 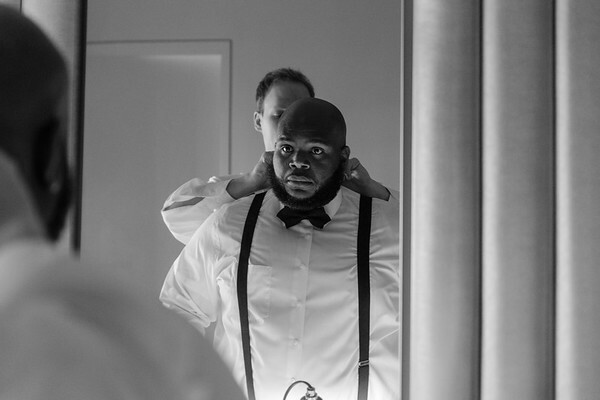 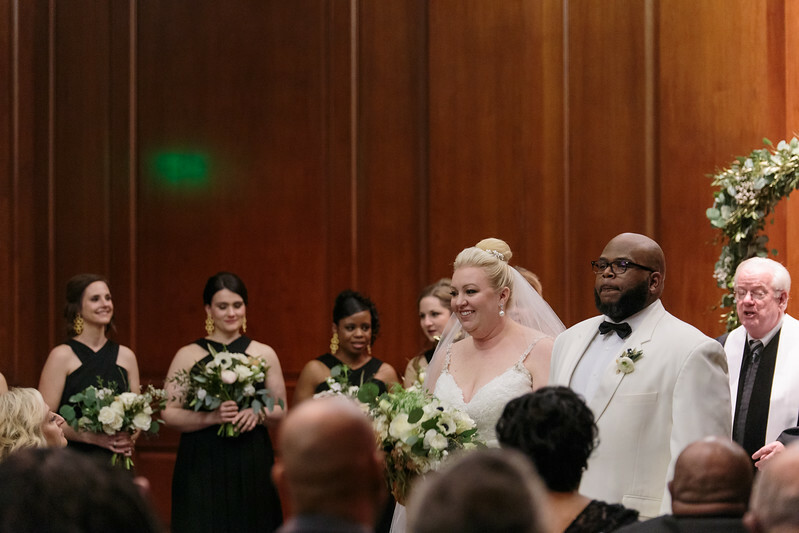 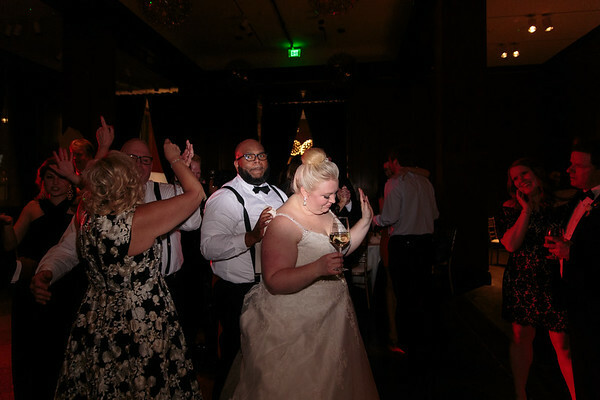 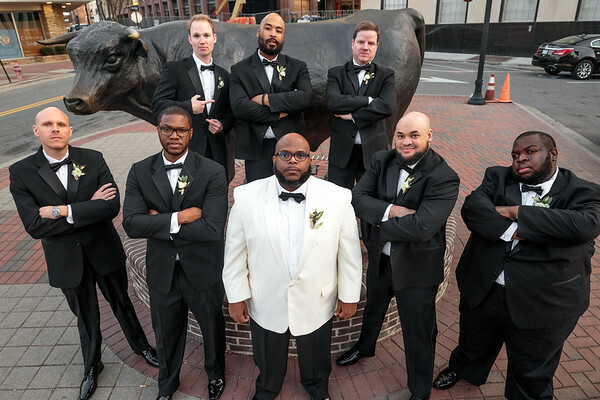 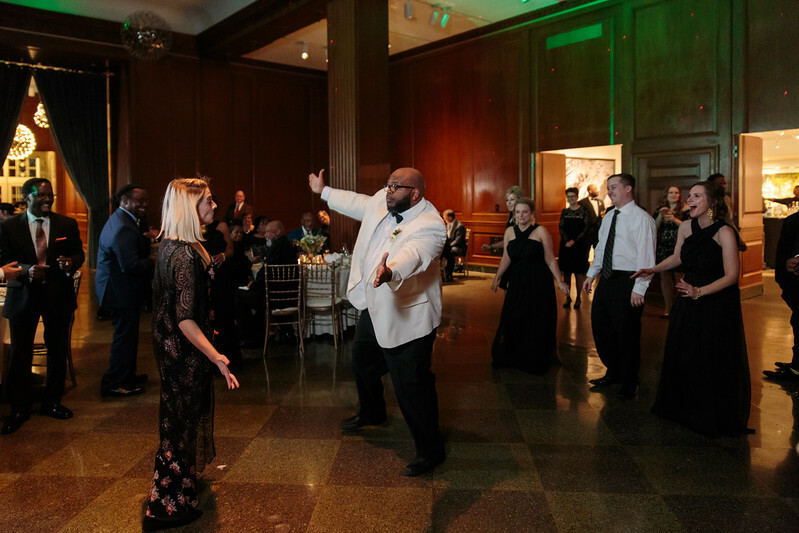 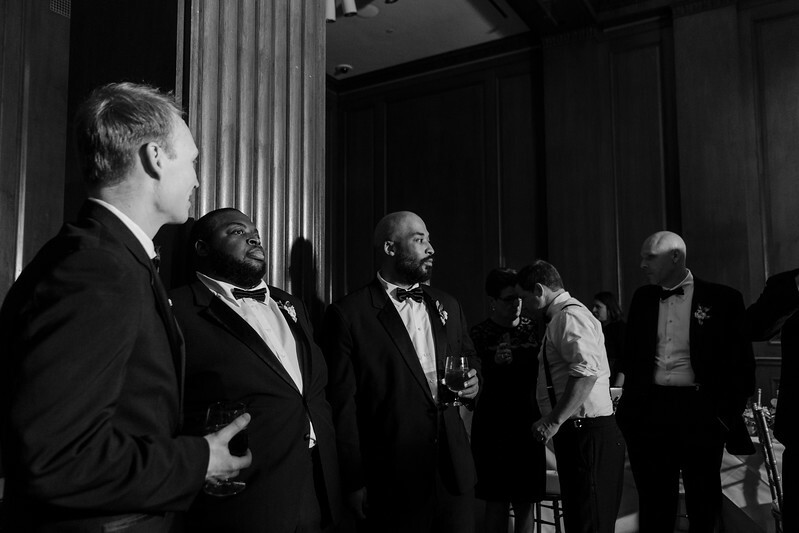 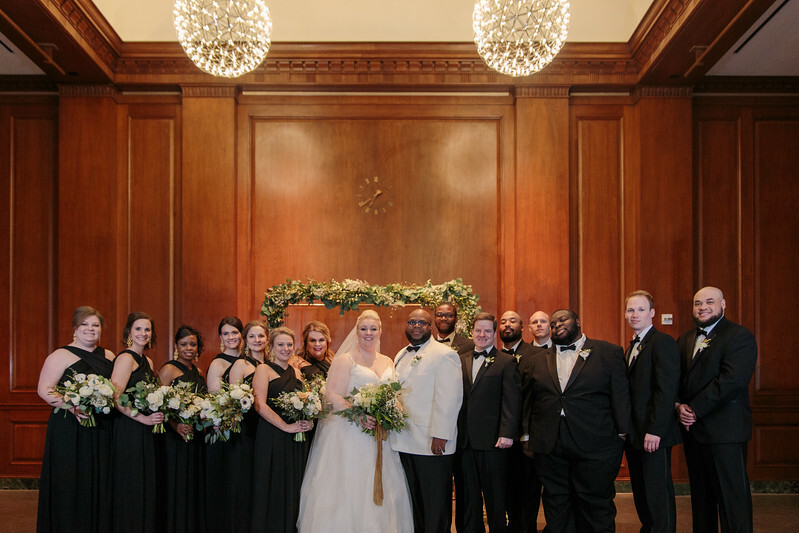 When a wedding is as awesome as Jessica & Randolph's late December celebration, our resulting photographs tell a story that, in my opinion, kind of speaks for itself. 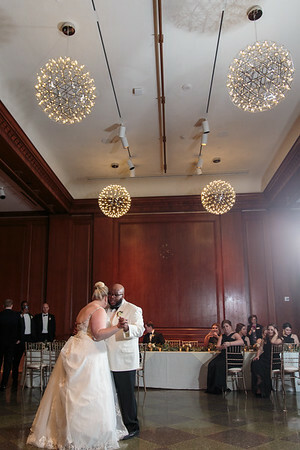 The new Mr. & Mrs. Crews crafted a celebration timeless in its elegance—black bridesmaids dresses, gold metallic accents, a shining grand ballroom, and a sweet and personal ceremony under a gorgeous eucalyptus-draped arbor—and relentless in its fun (see: groomsmen in the vault, blood orange tequila signature cocktail, epic dance floor antics by all). 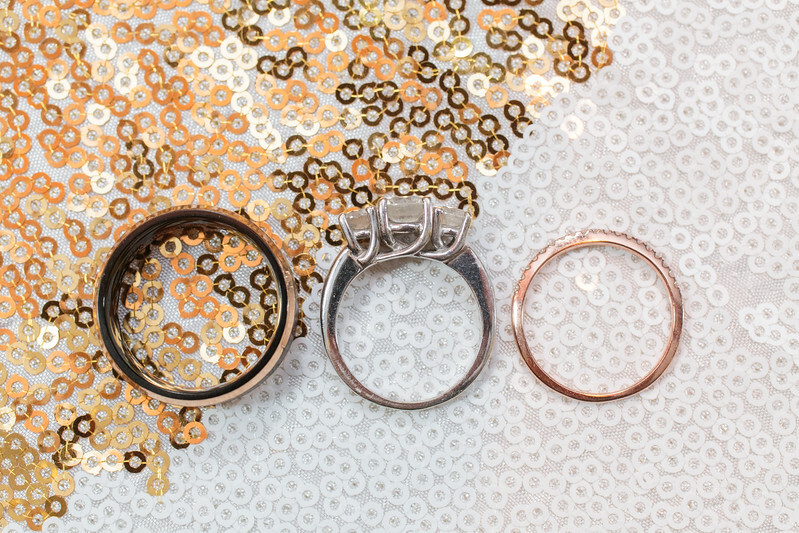 We can't help but love celebrations like this: perfectly balanced between the past, present, and future; perfectly beautiful. 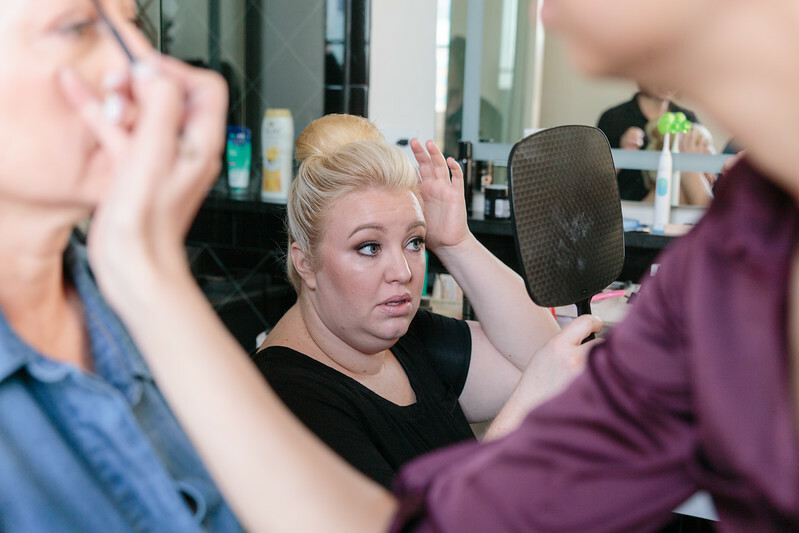 Having a rocking team of vendors on your side making the day run smoothly doesn't hurt either! 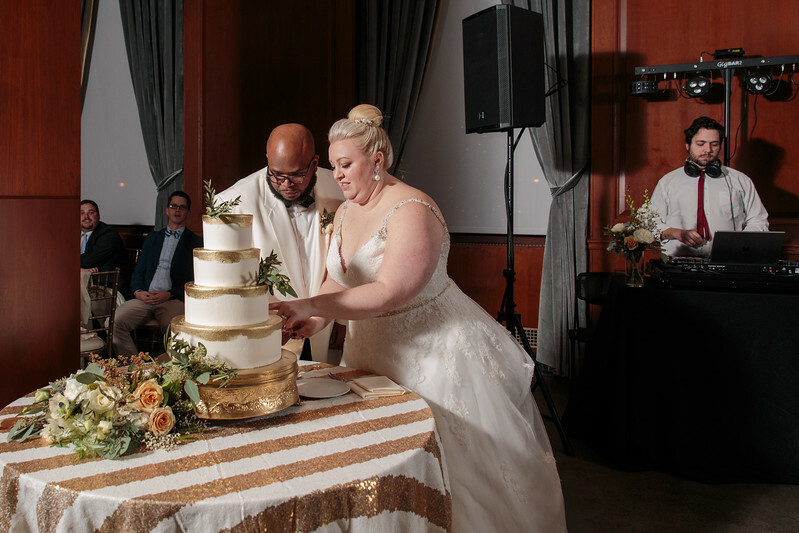 (See below for a full list.) 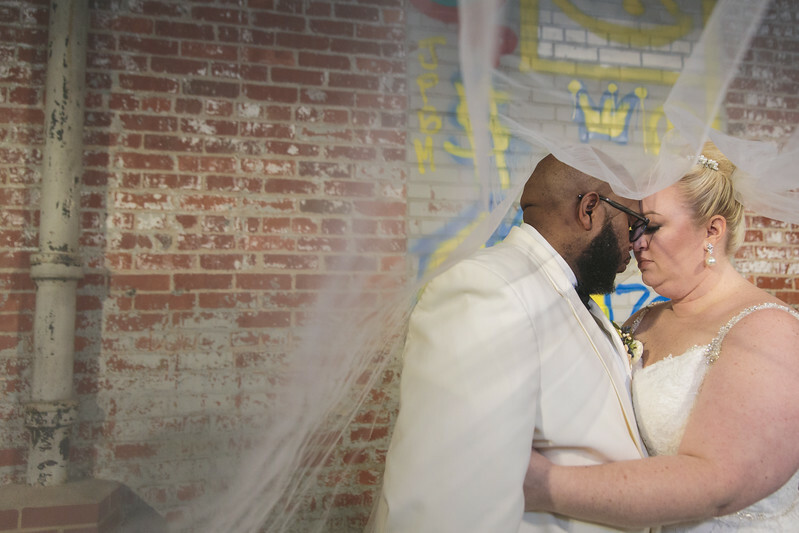 But when you're as stylish, effortlessly cool, and as utterly committed and dear in your love for one another as Jessica & Randolph are, it was going to be a fantastic wedding day anyway. 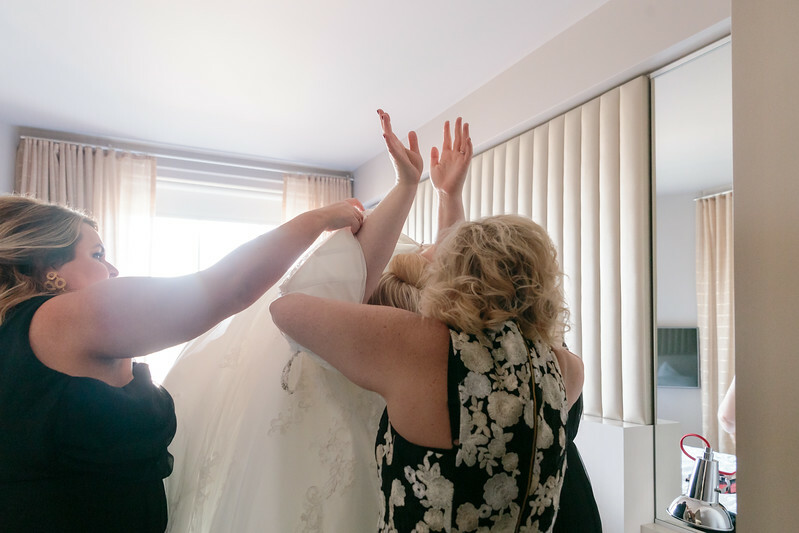 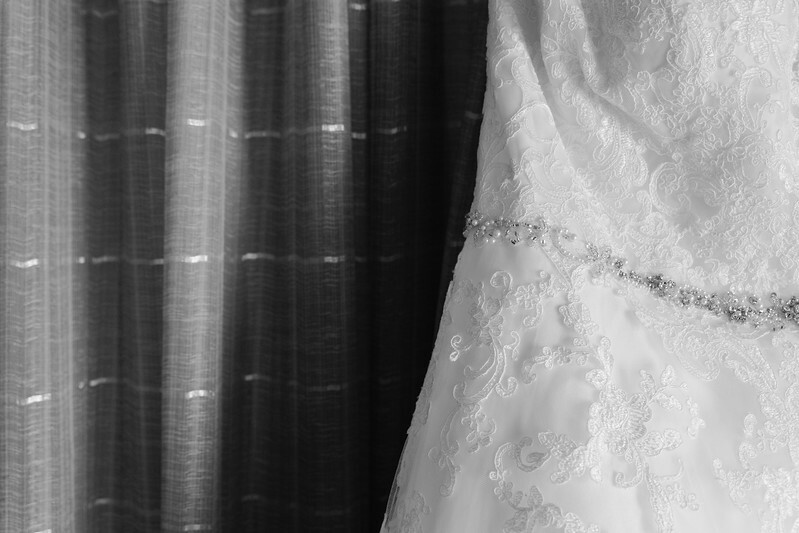 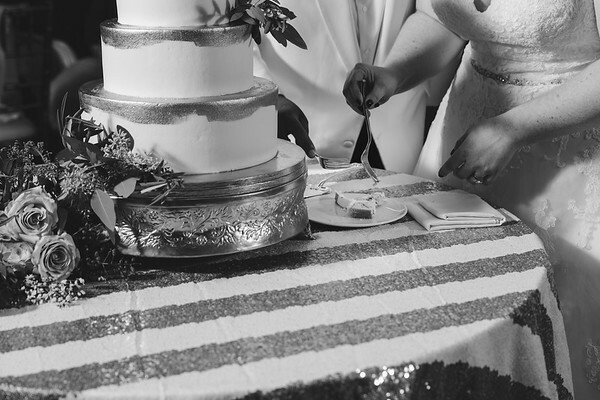 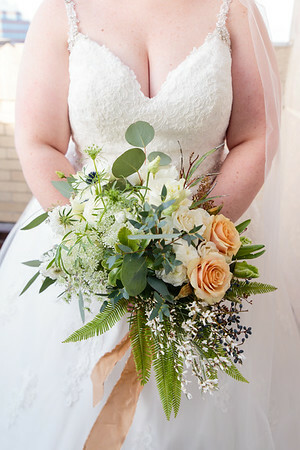 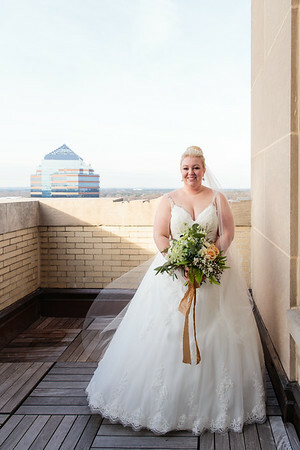 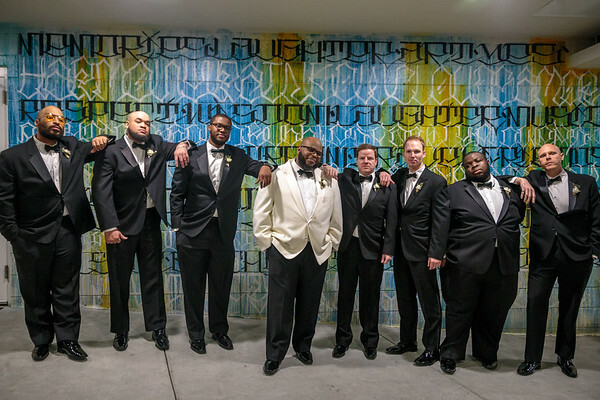 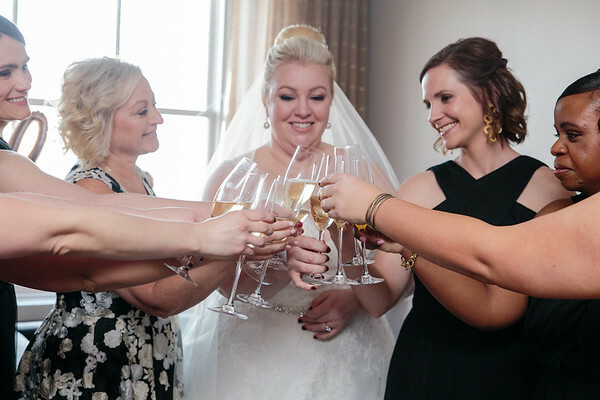 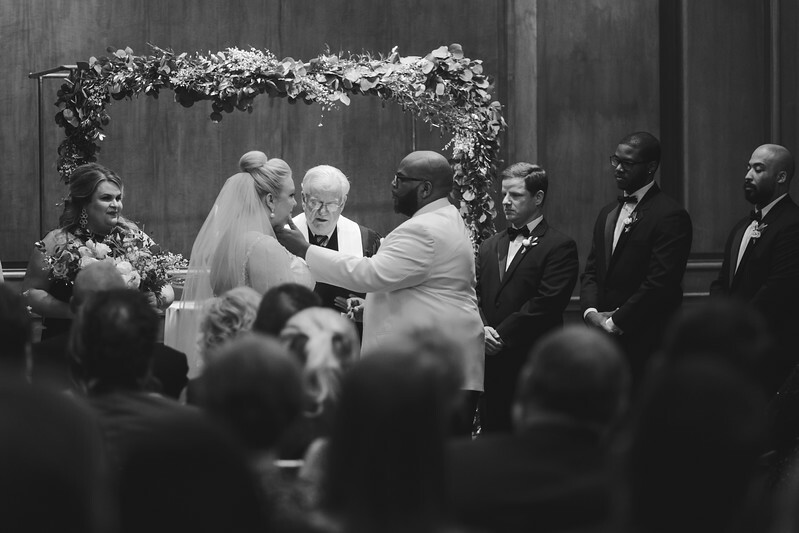 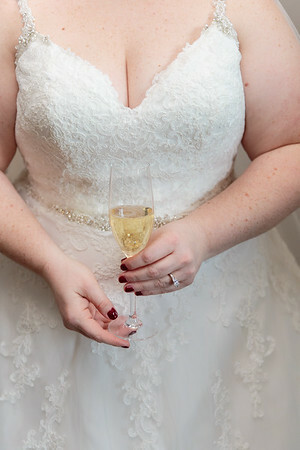 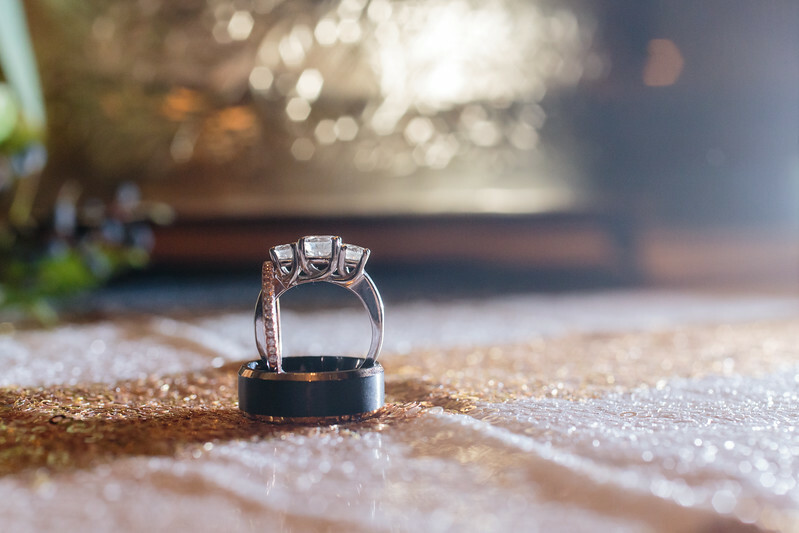 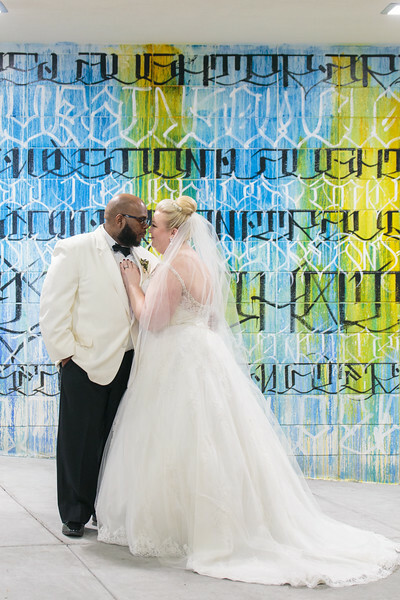 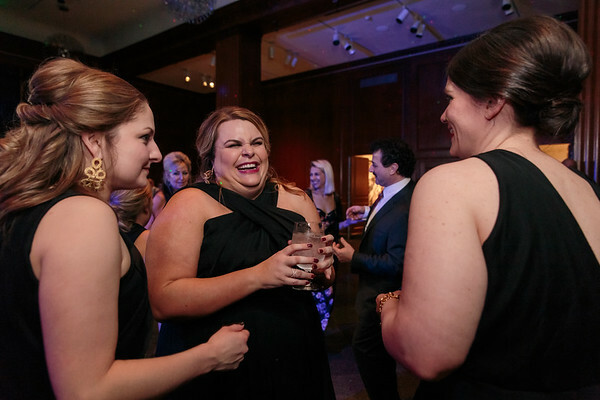 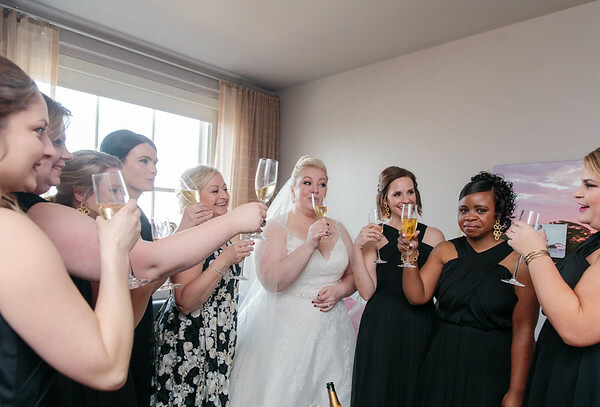 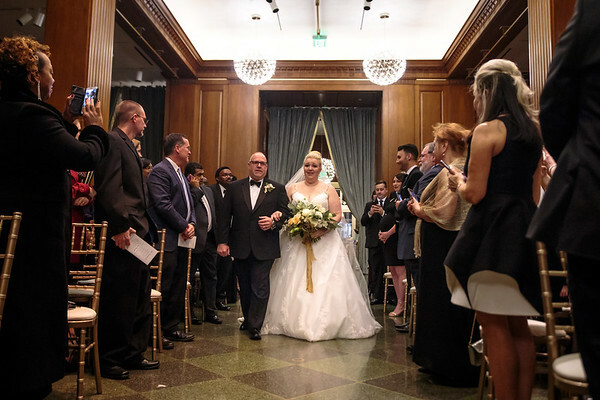 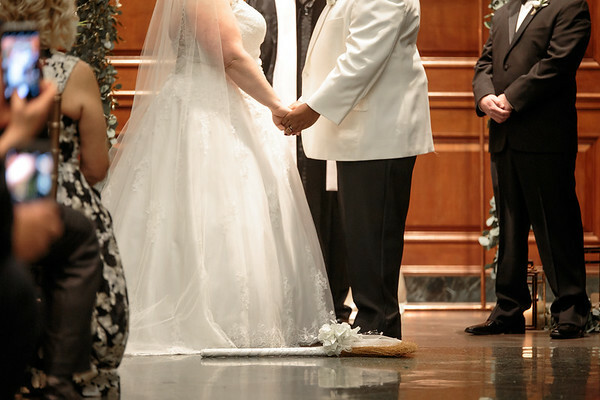 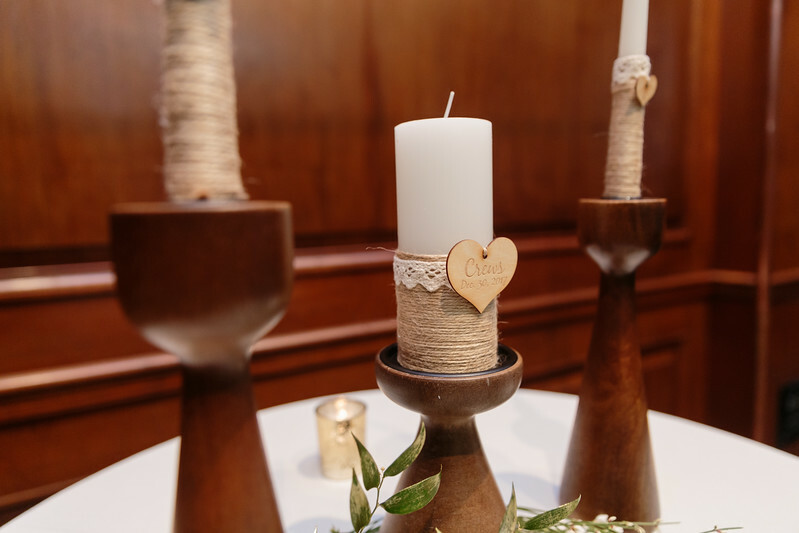 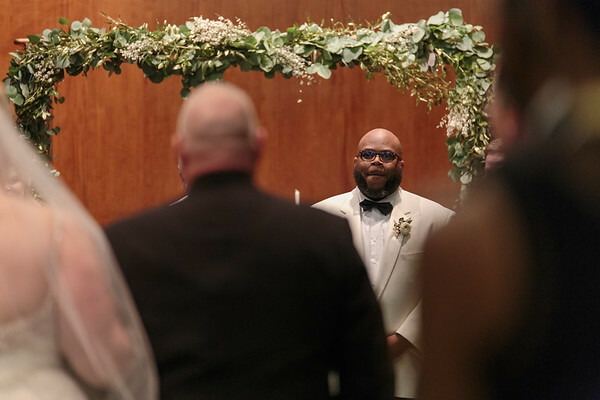 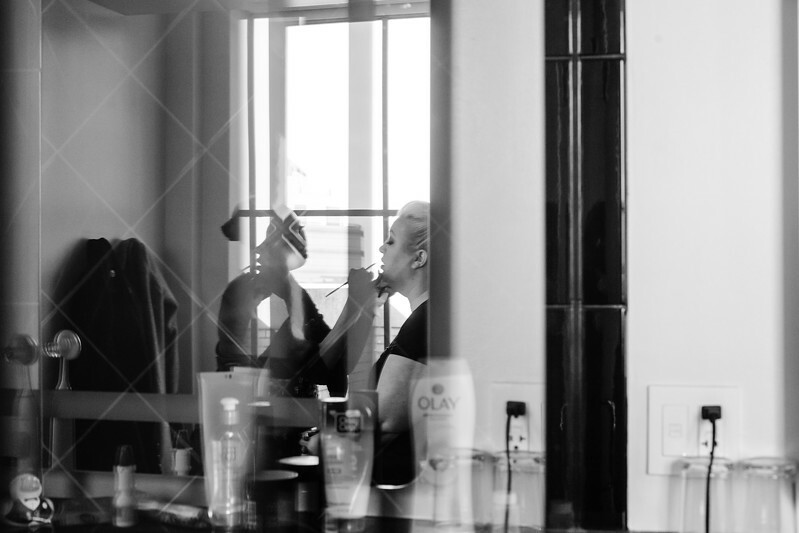 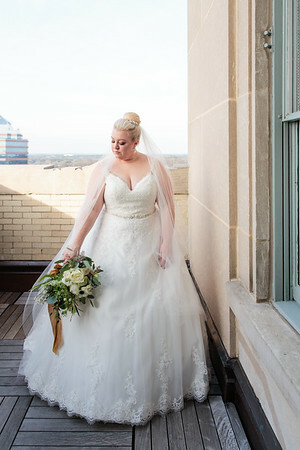 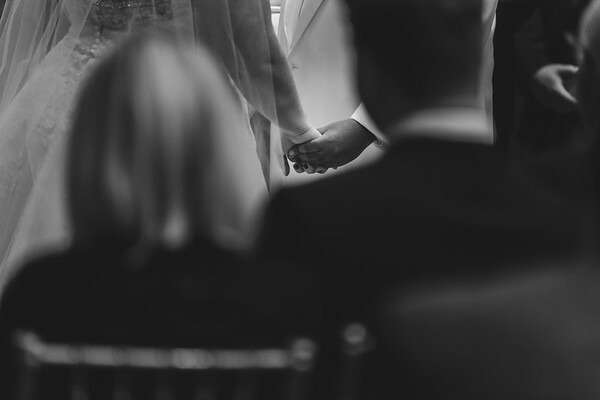 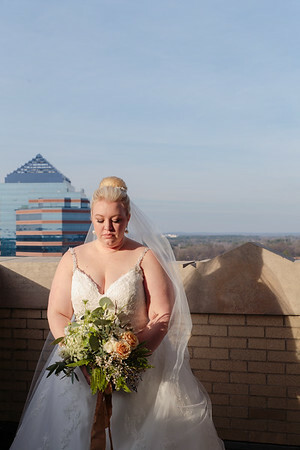 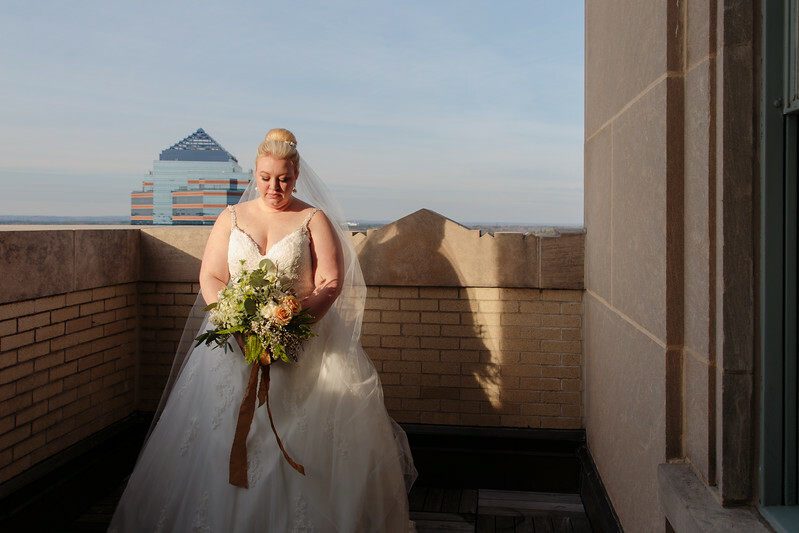 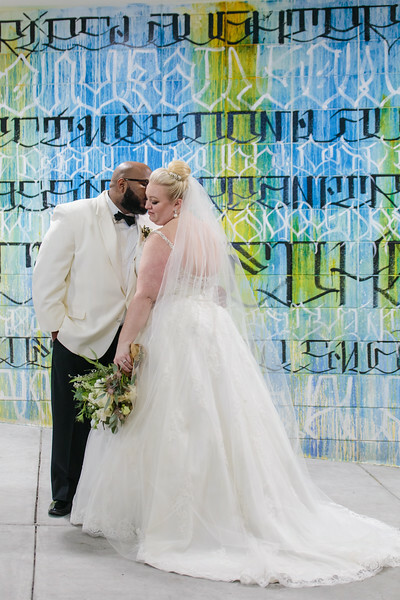 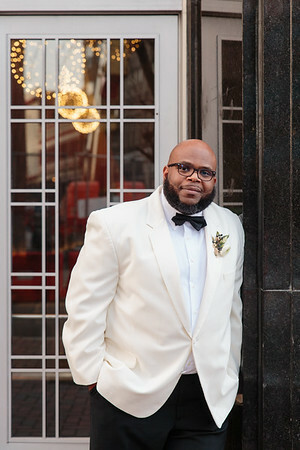 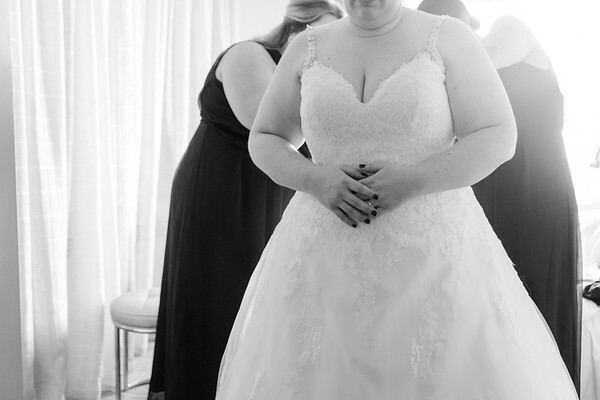 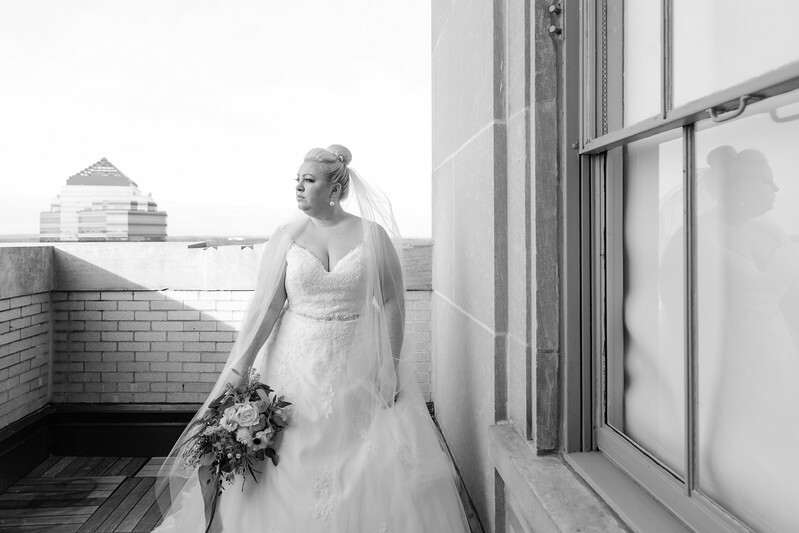 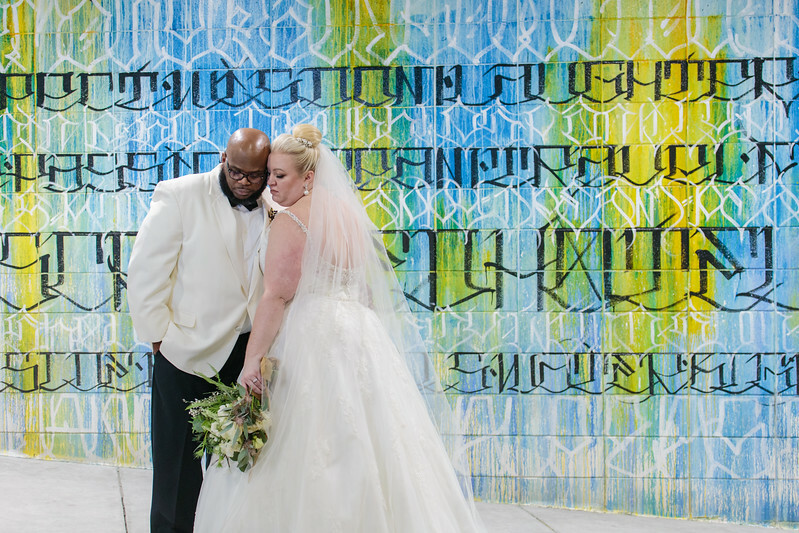 We are honored to have been a part of this incredible wedding celebration and are so excited to bring you some of our favorite images from the day. 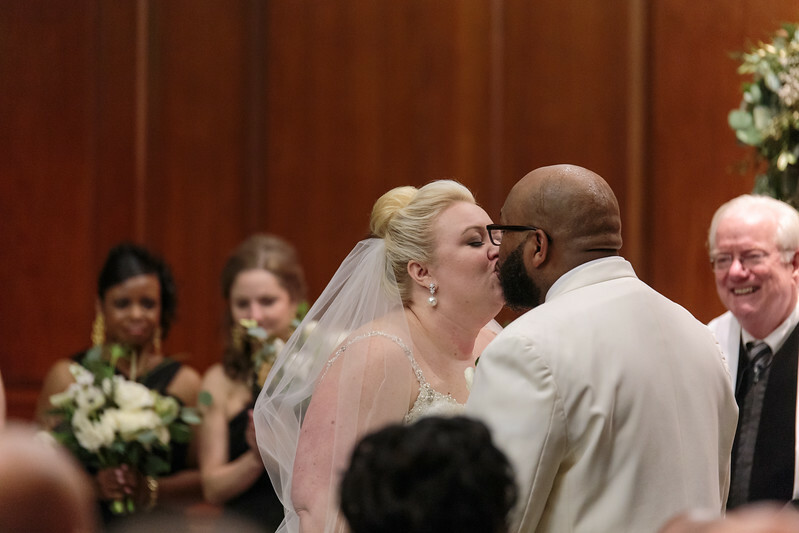 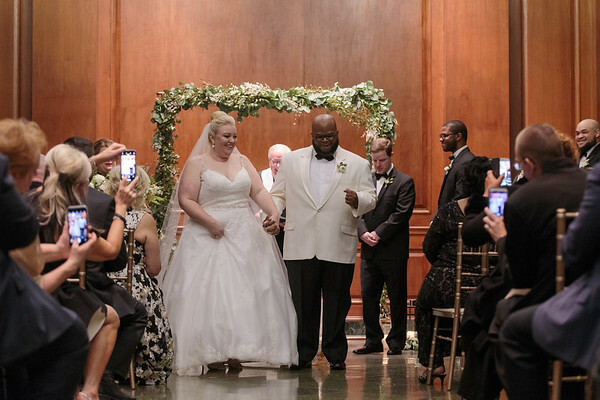 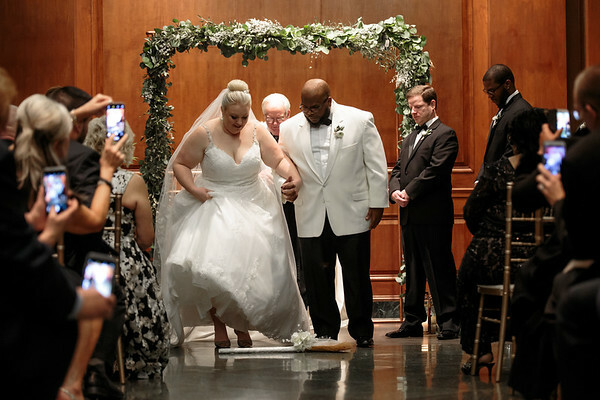 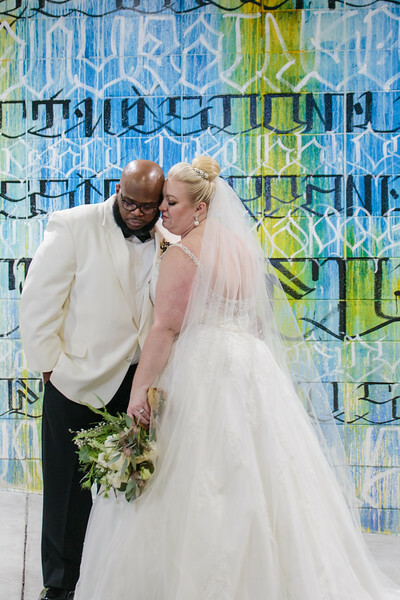 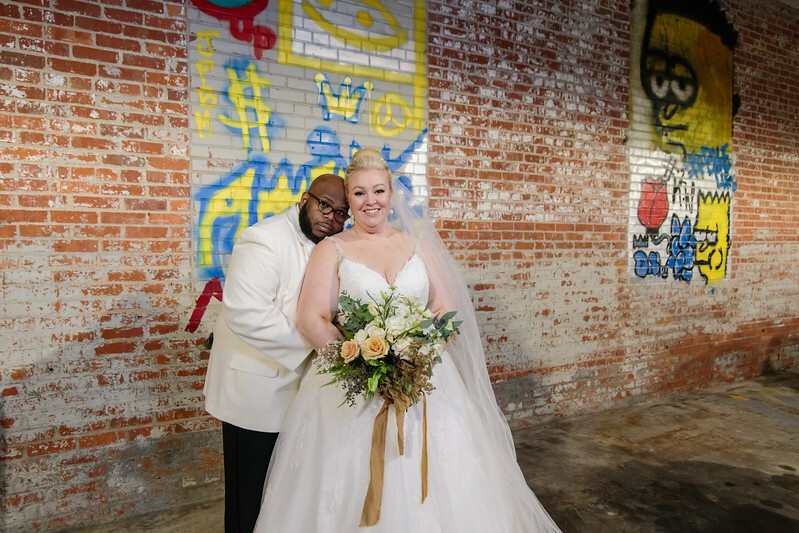 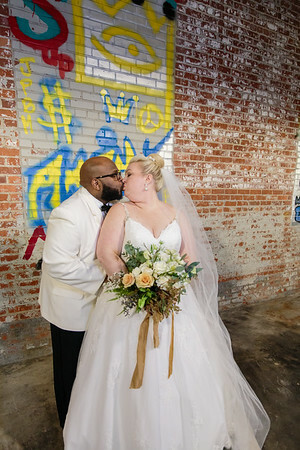 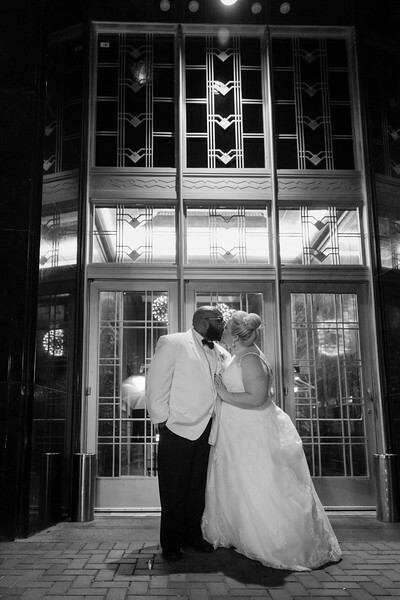 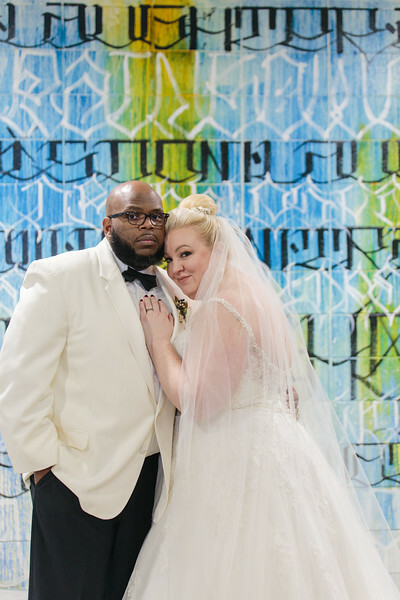 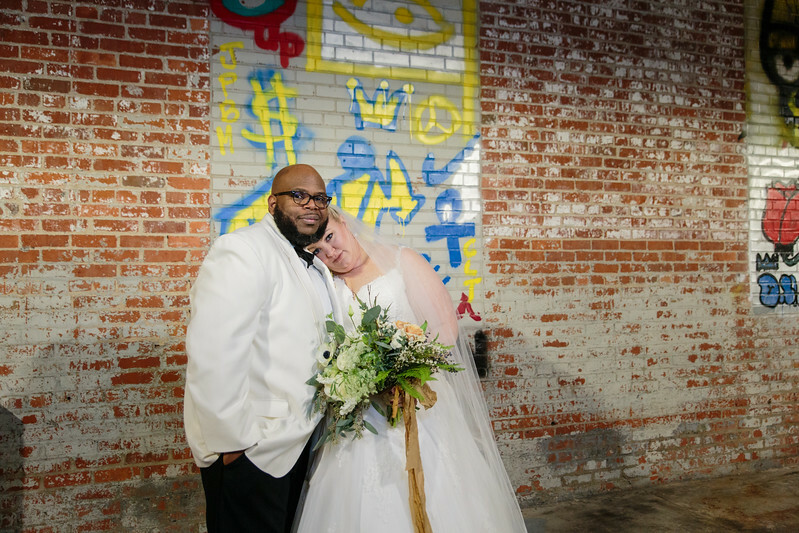 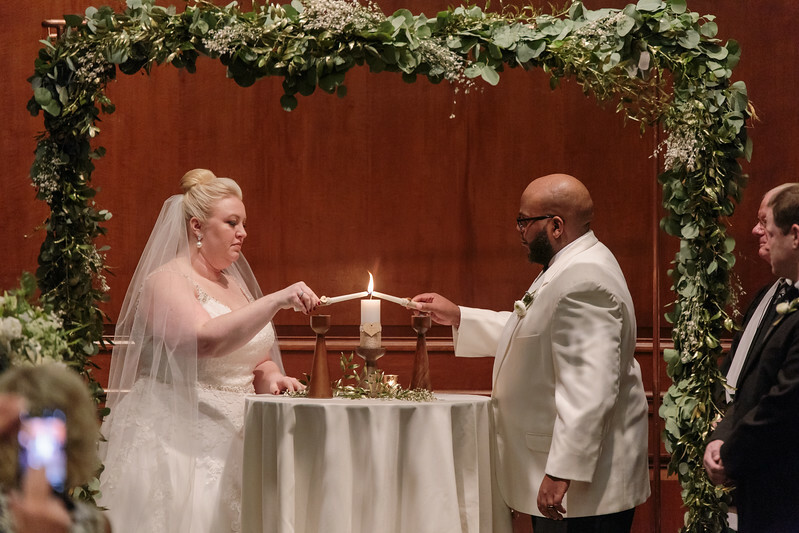 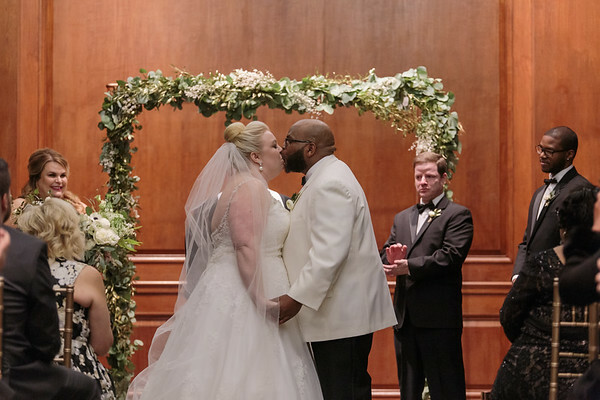 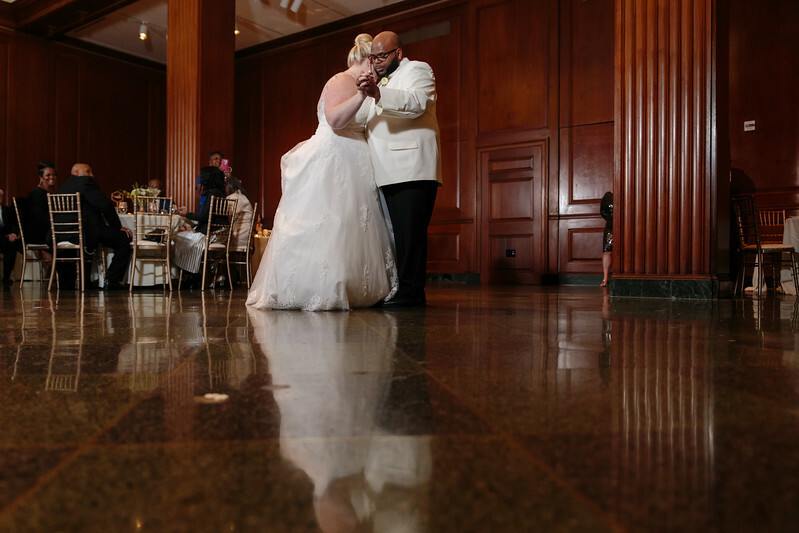 Send some extra love to Jessica & Randolph in the comments below! 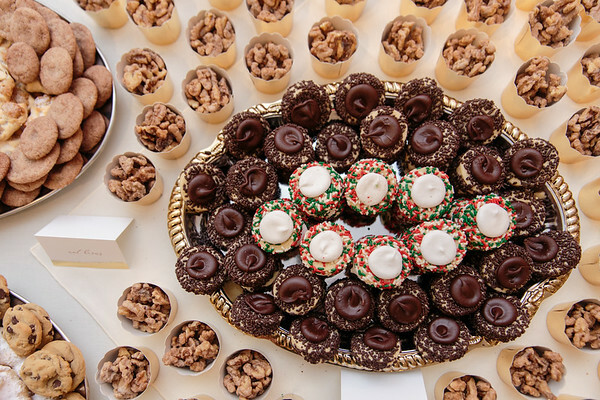 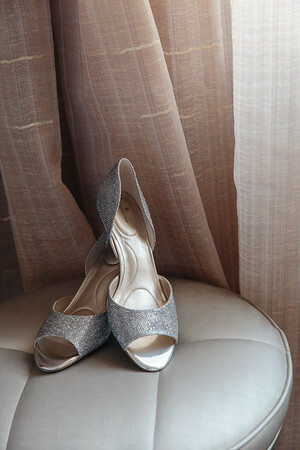 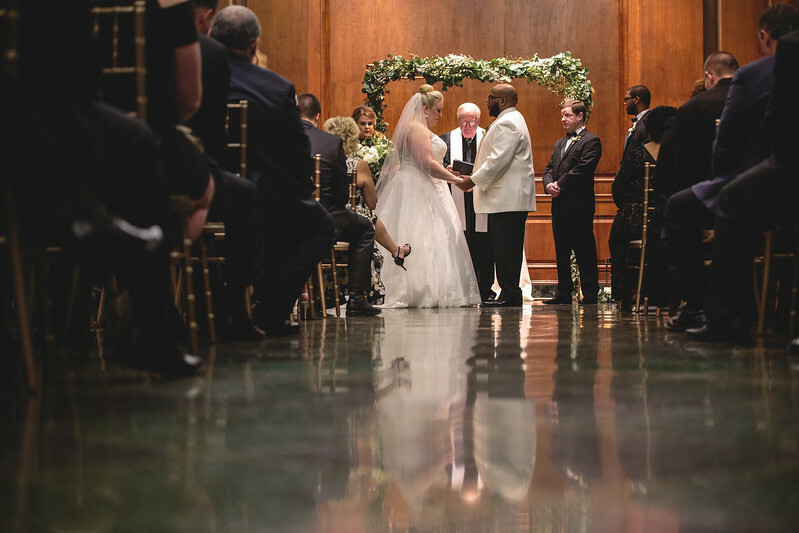 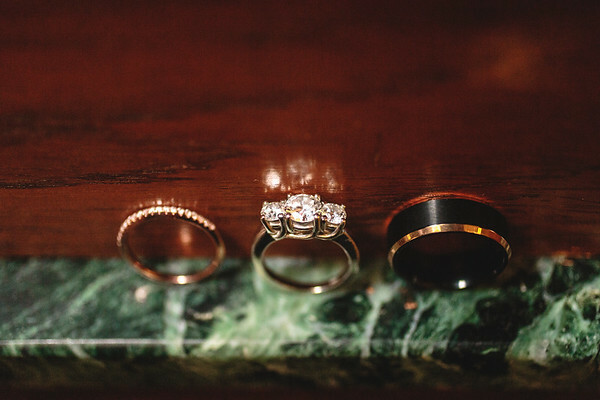 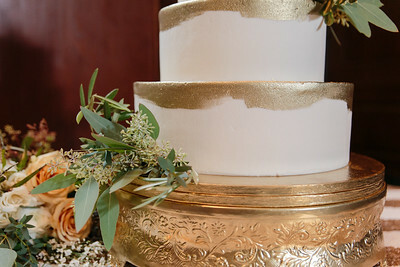 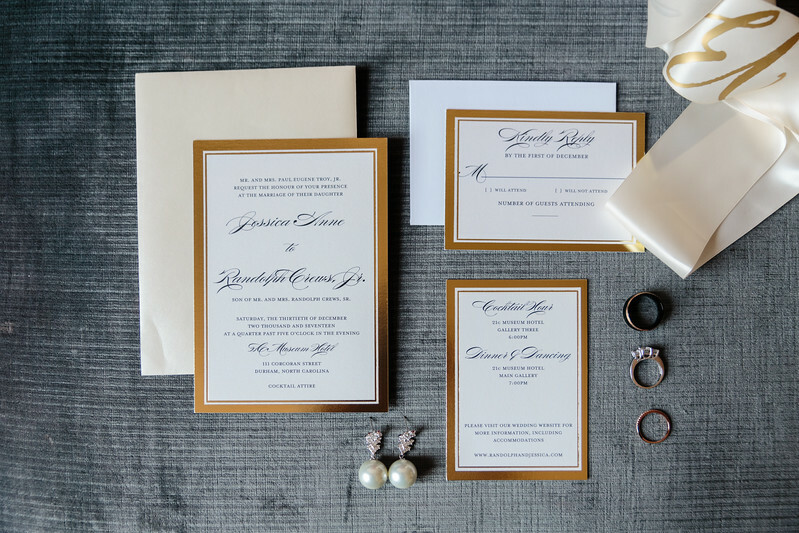 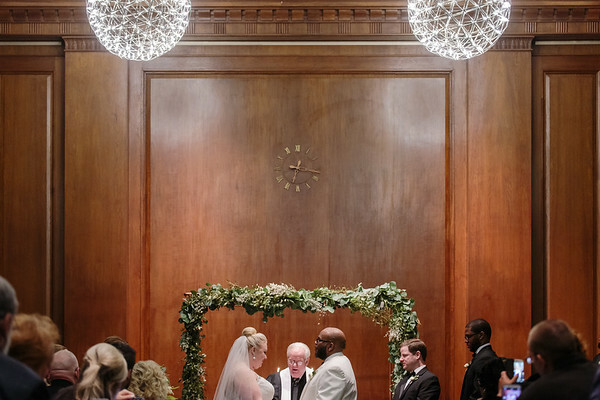 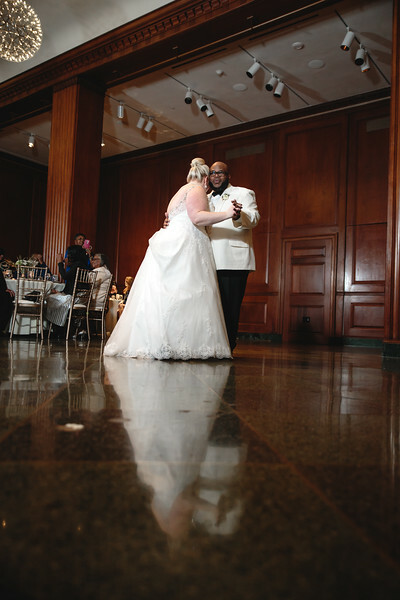 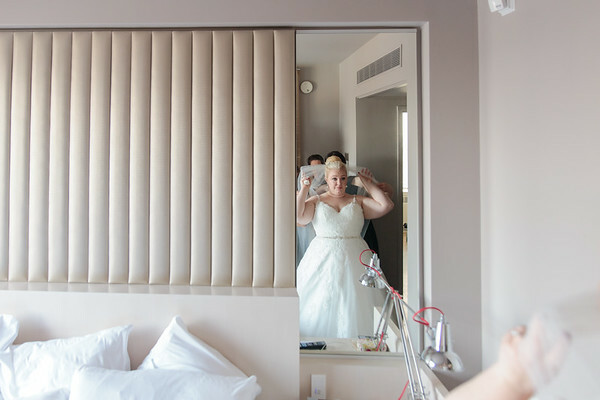 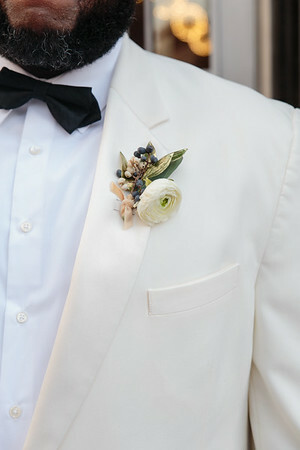 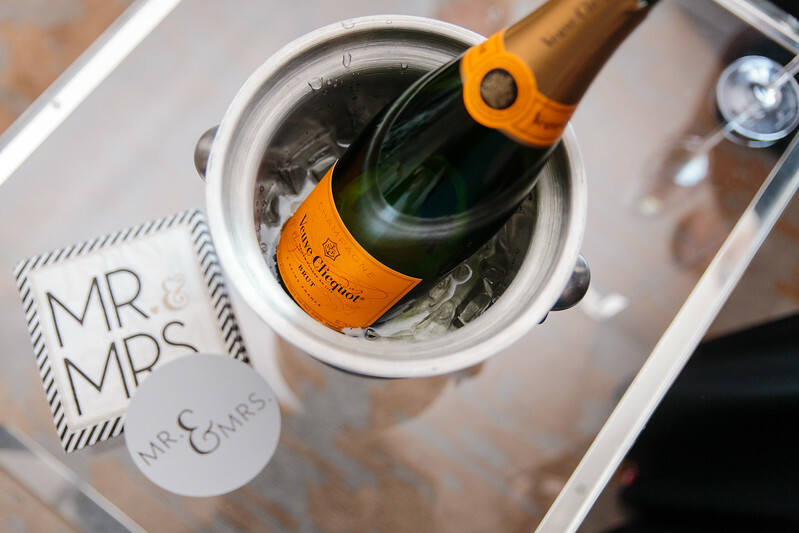 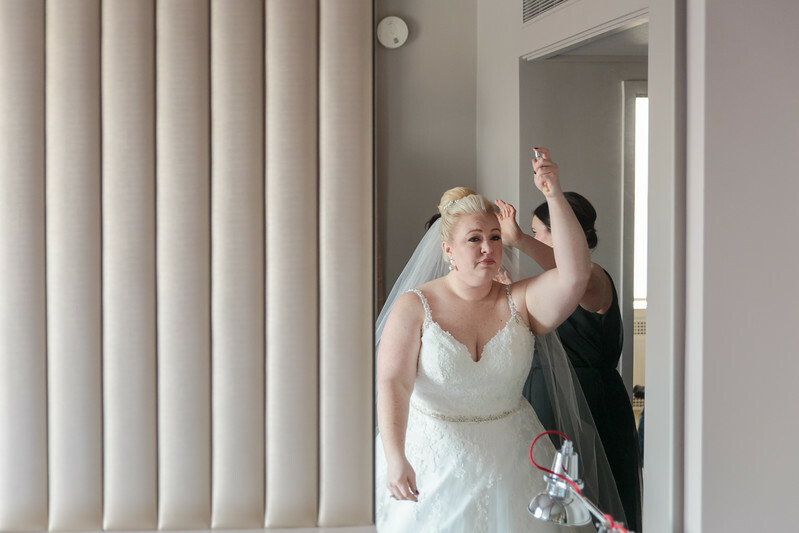 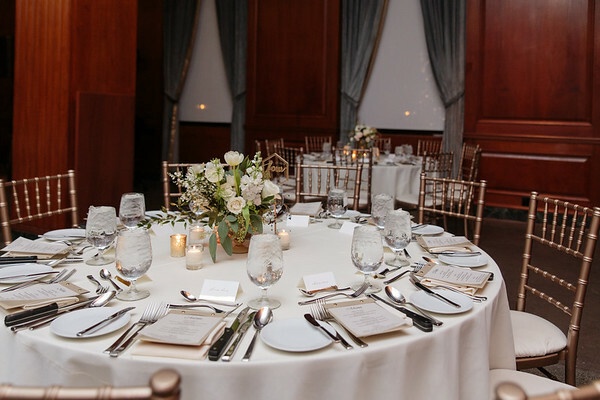 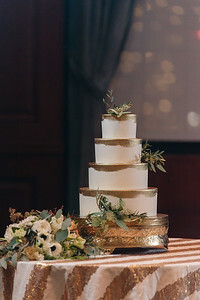 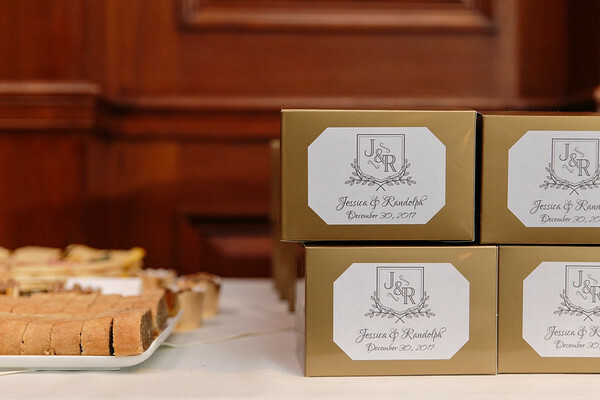 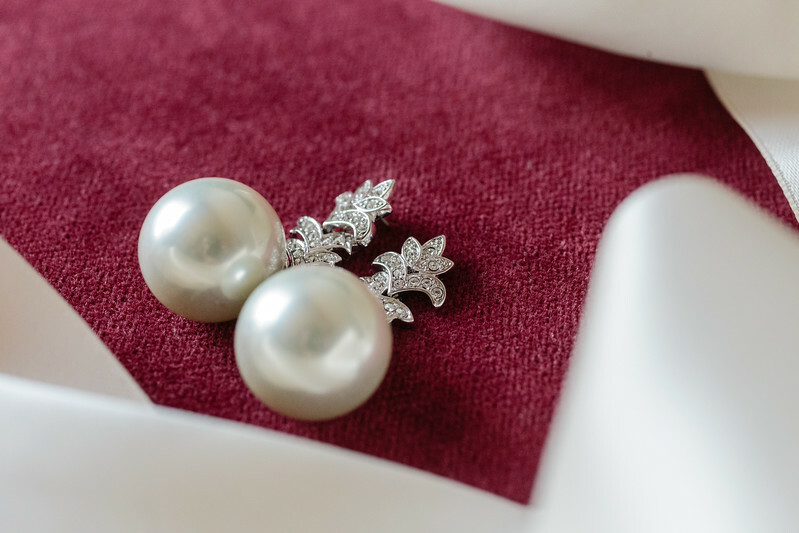 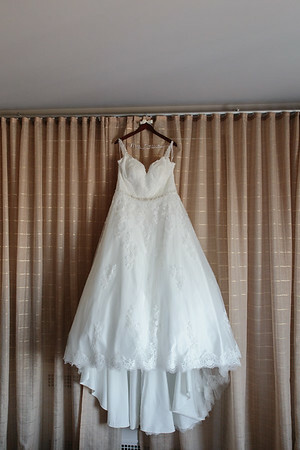 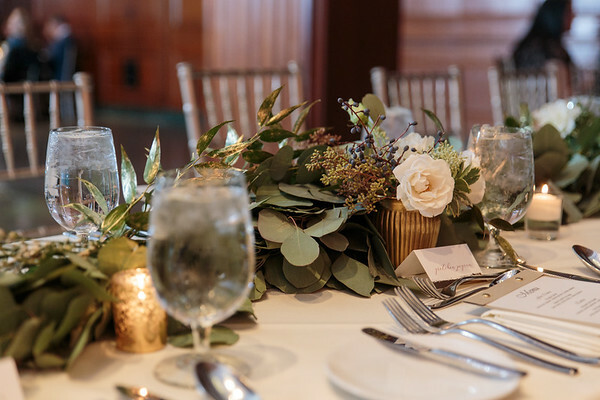 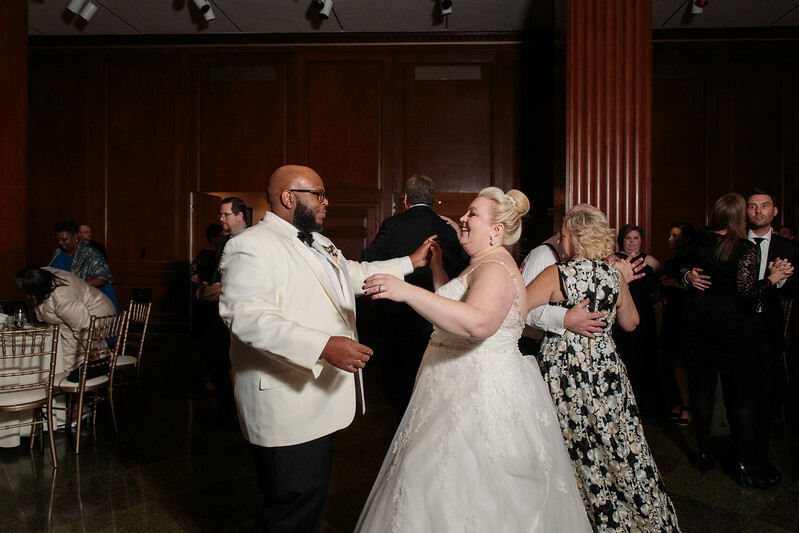 Love the fun and elegant feel of Jessica & Randolph's wedding celebration? 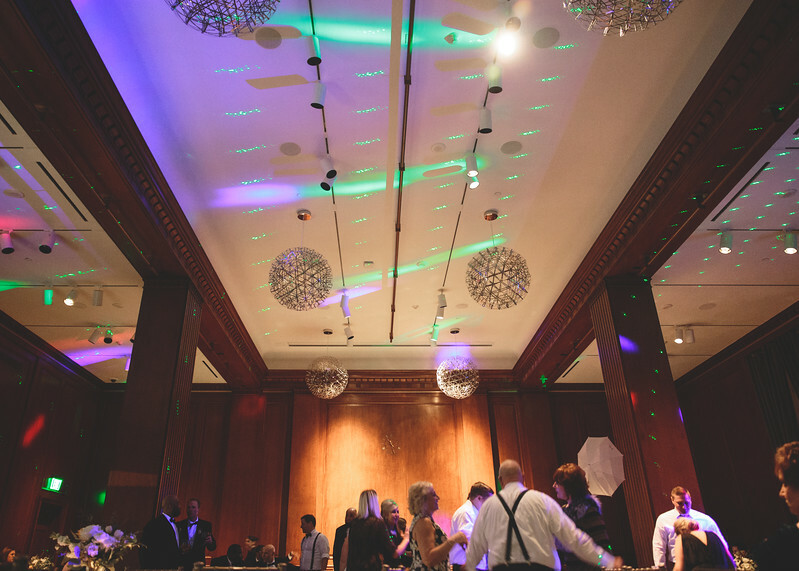 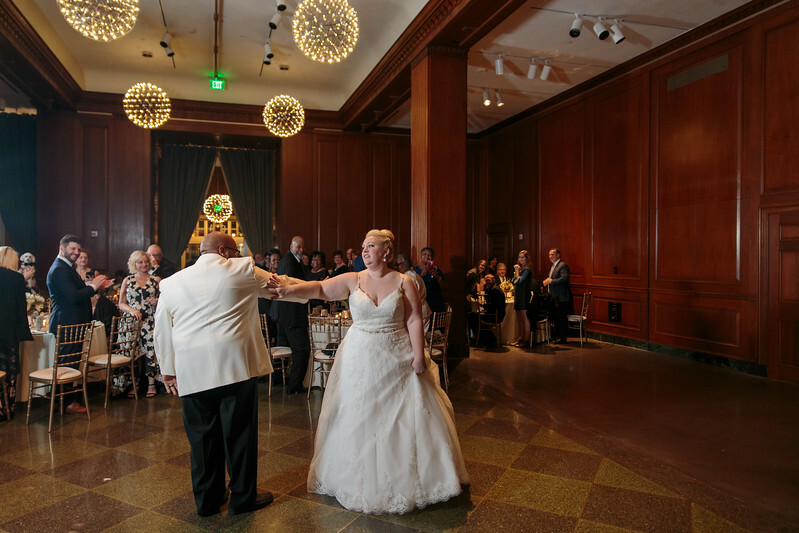 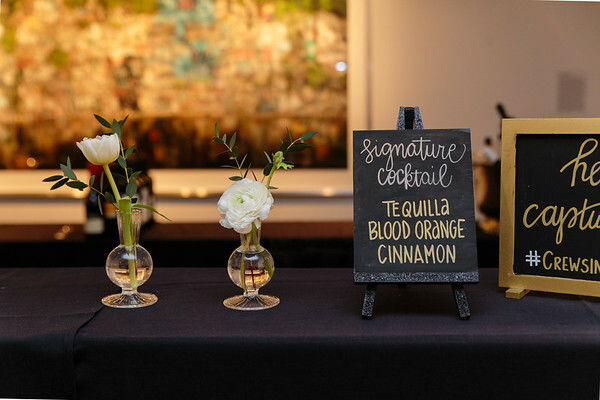 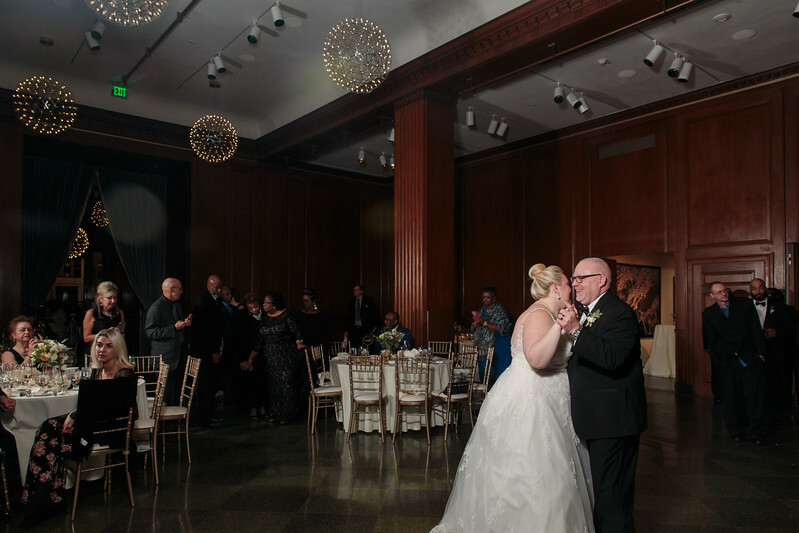 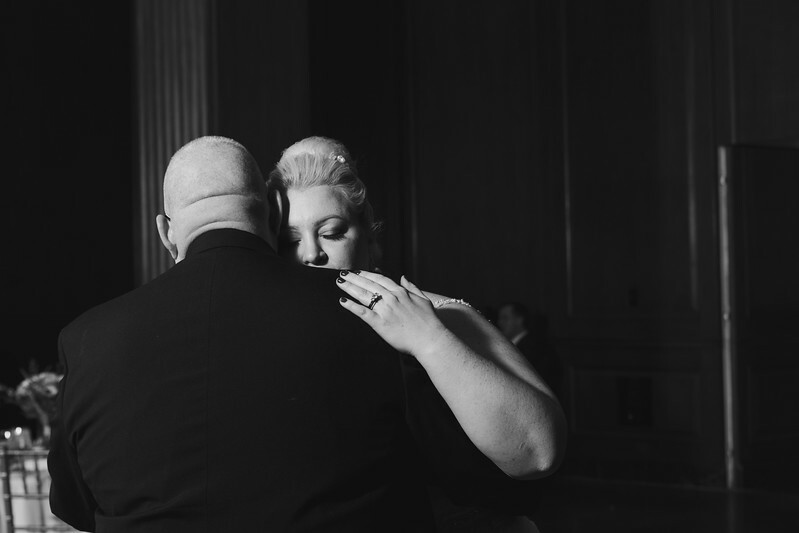 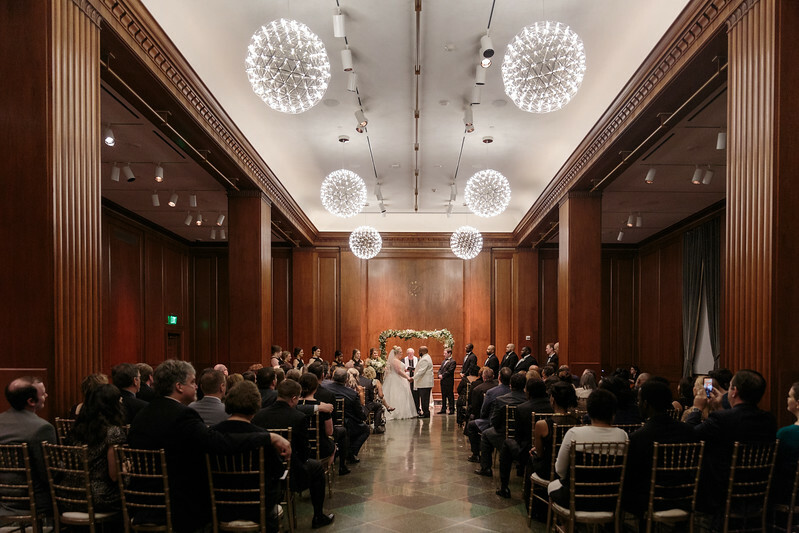 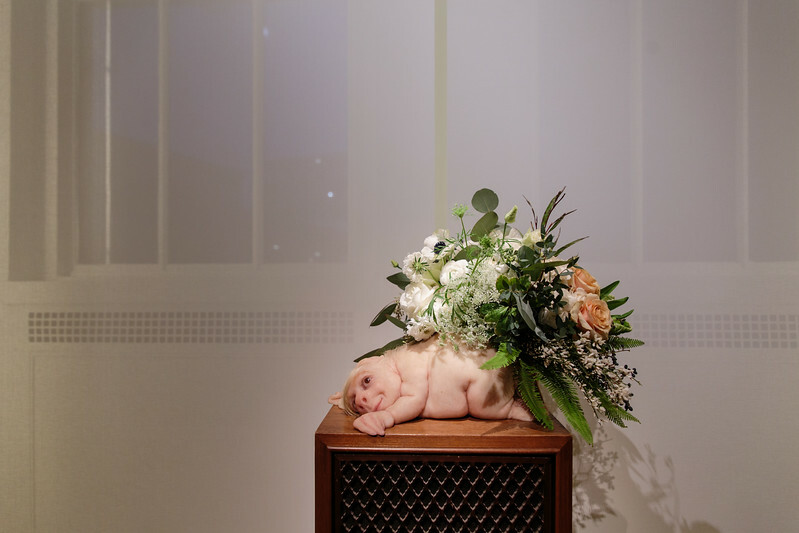 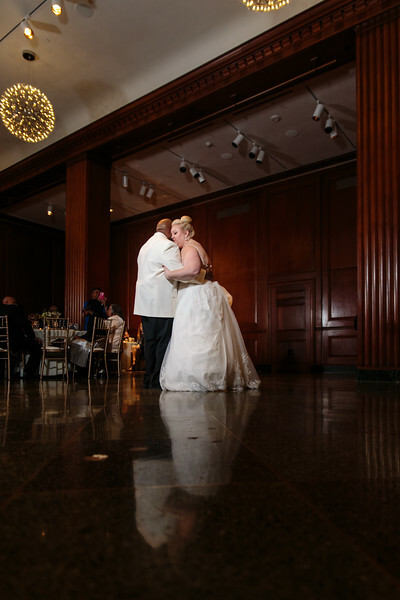 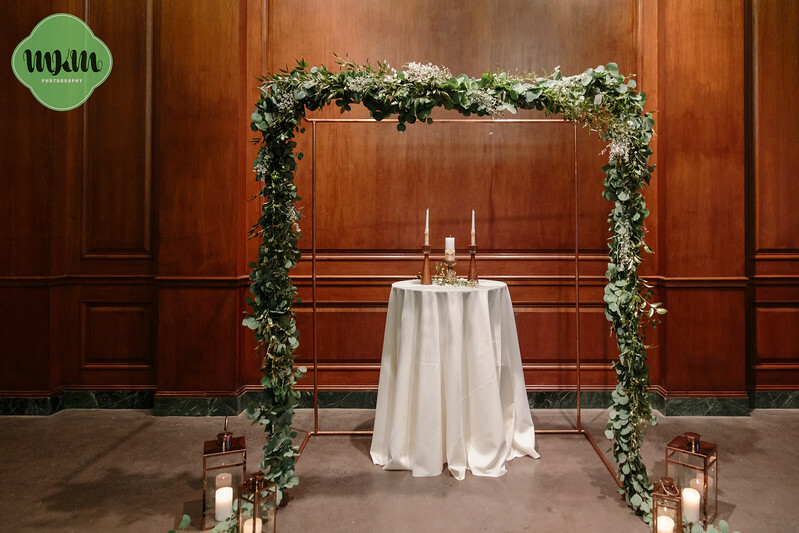 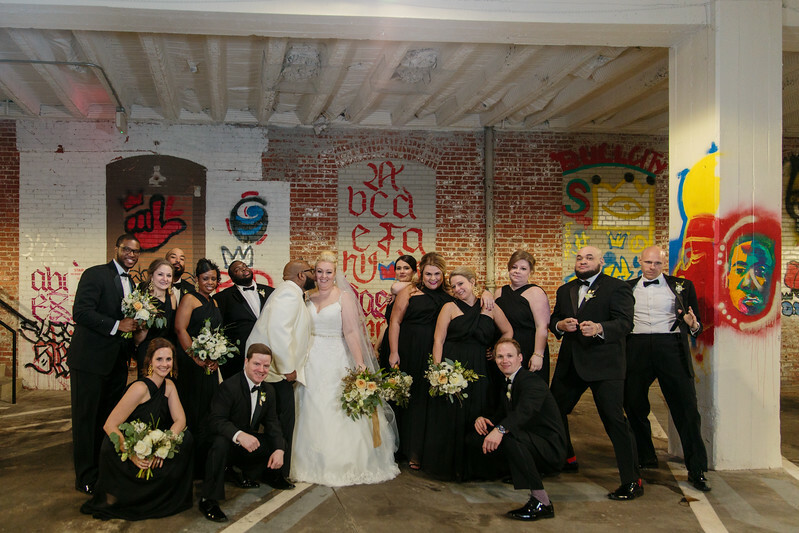 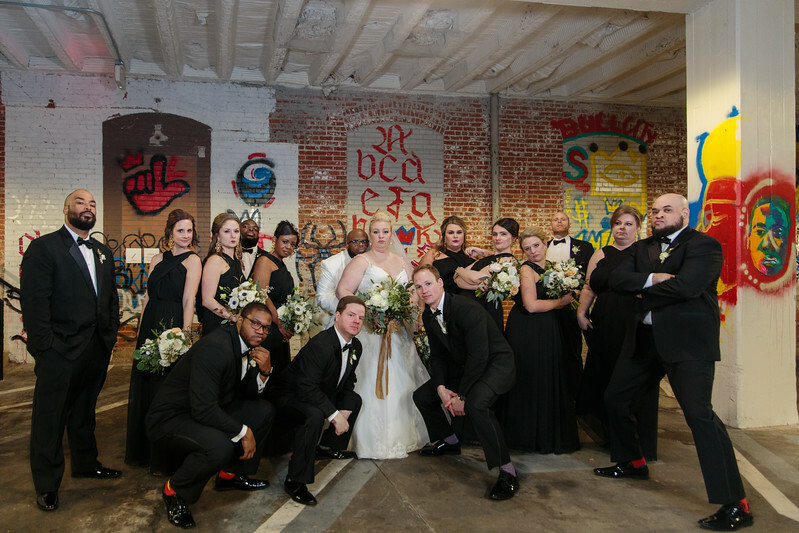 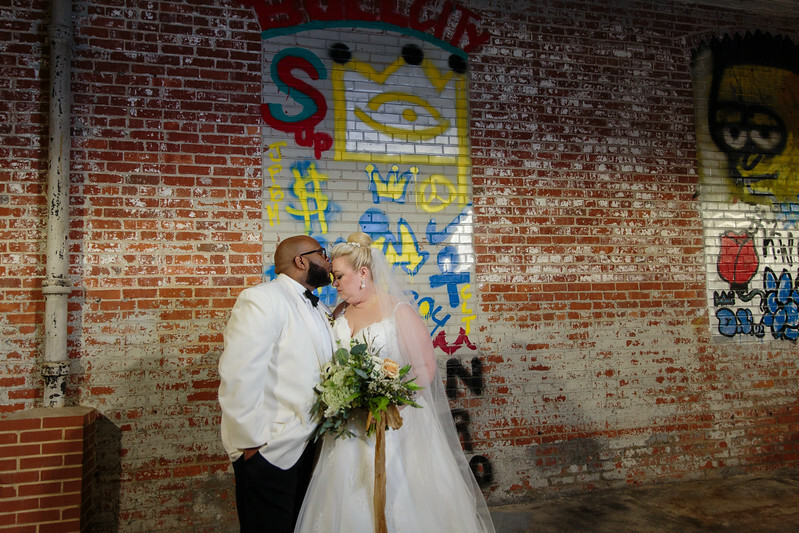 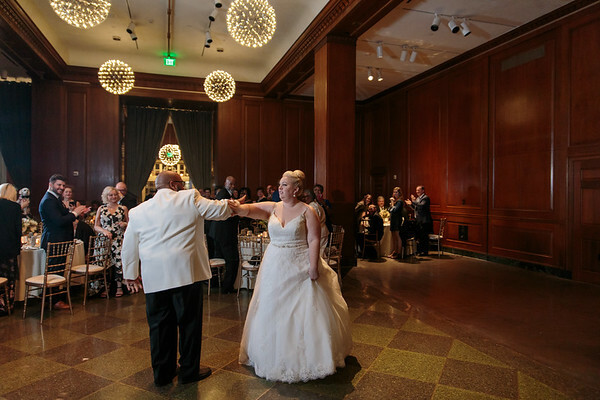 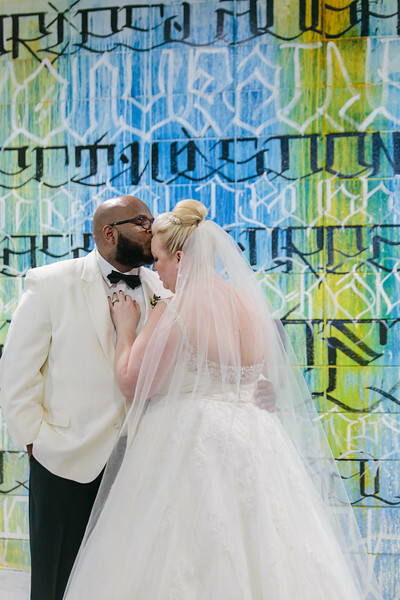 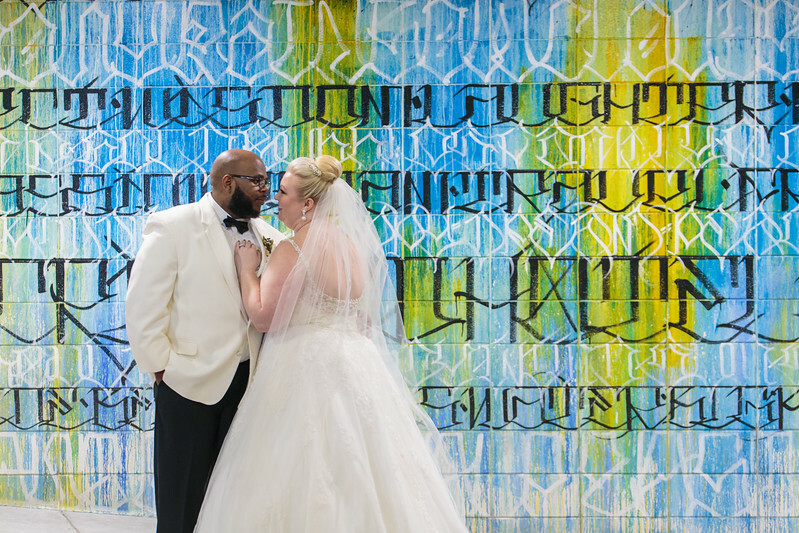 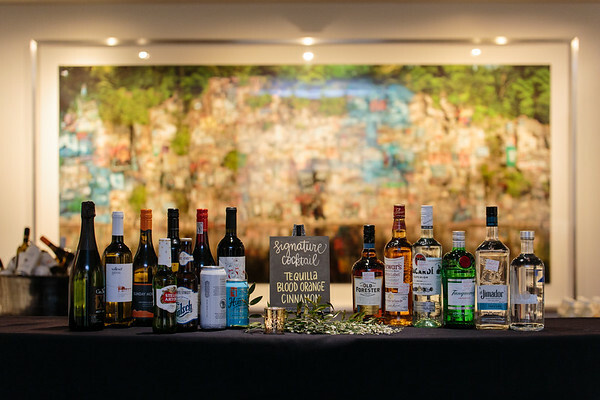 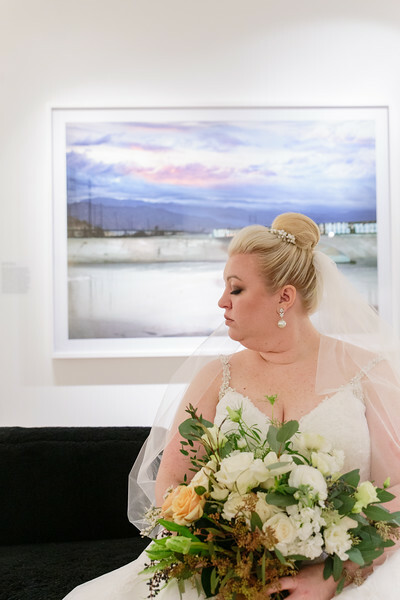 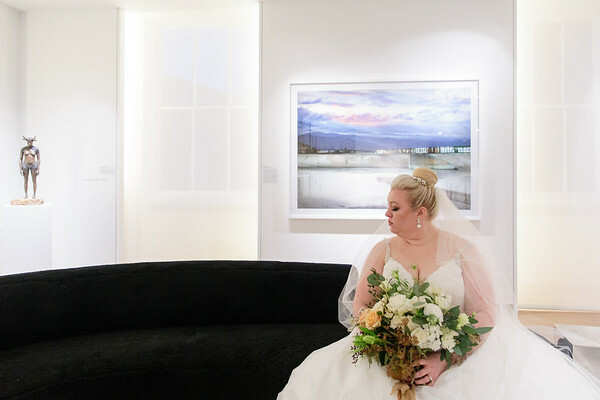 Planning on having your wedding in an equally awesome museum, hotel, or other rad space? 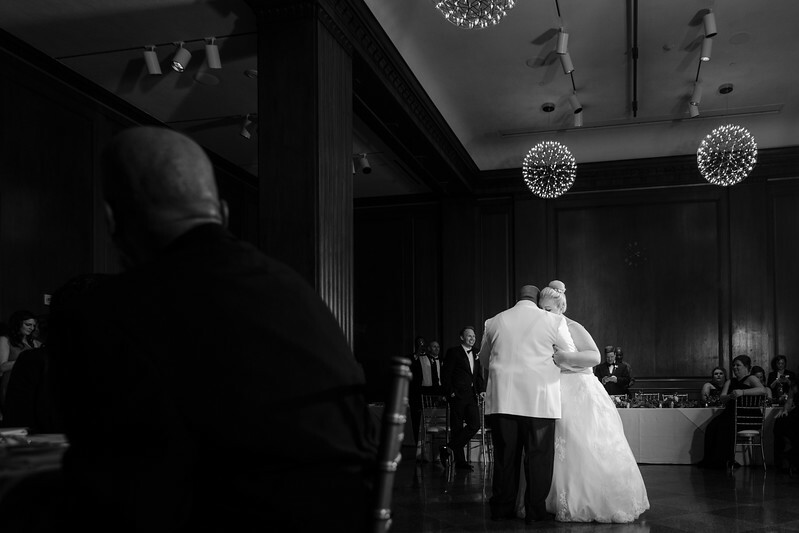 Want us there to capture it all? 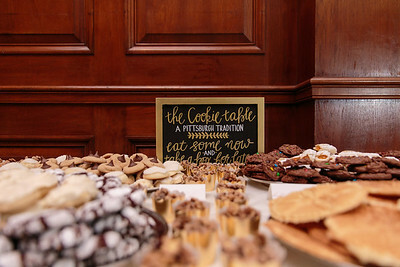 Gosh, we'd love to. 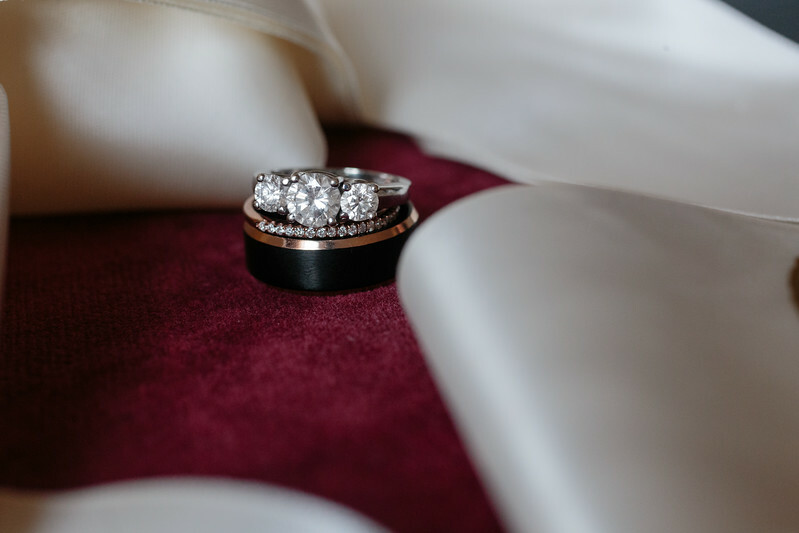 Send us an email to set up a consultation today! 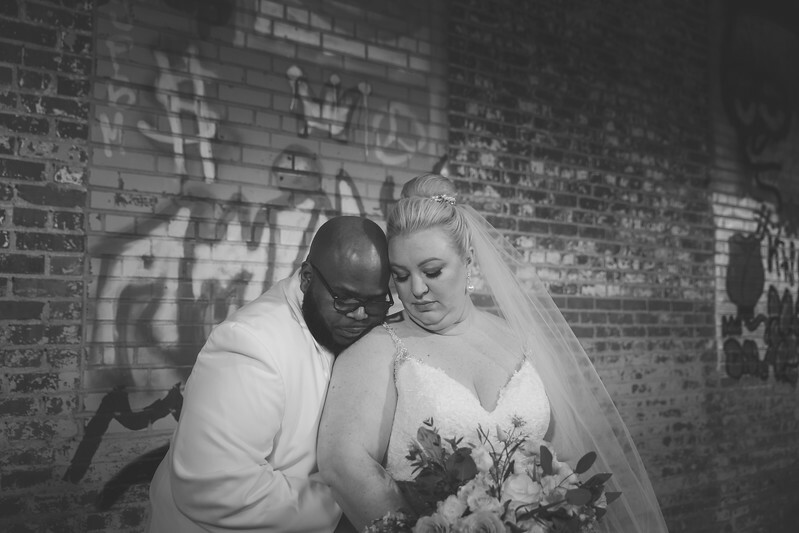 Send love to Jessica & Randolph!